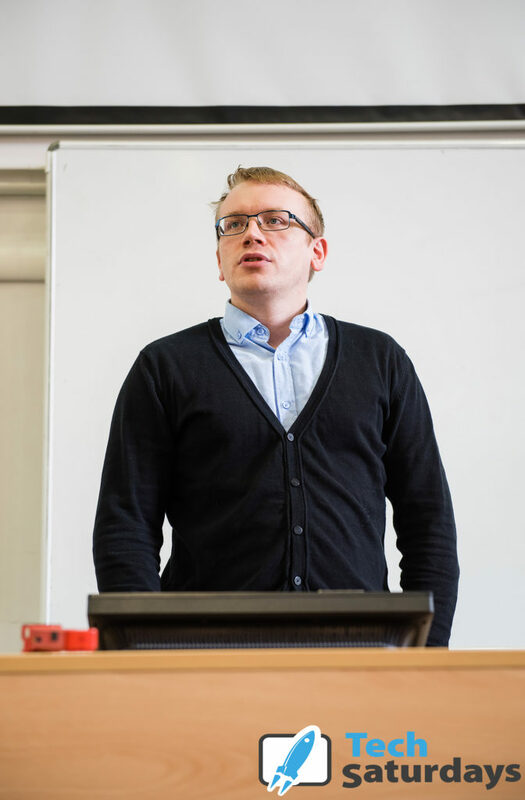 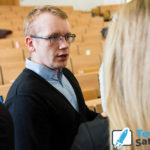 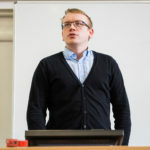 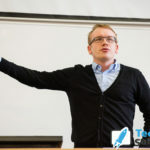 Wydział Prawa, Administracji i Ekonomii bud. 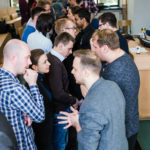 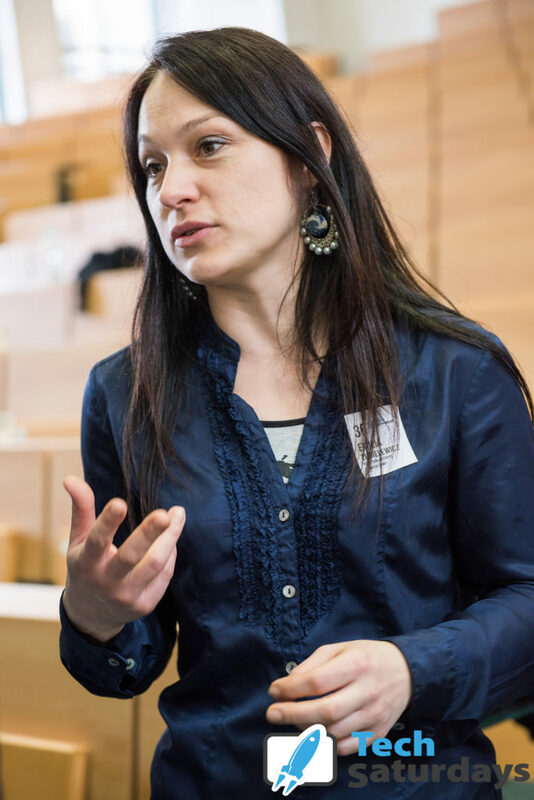 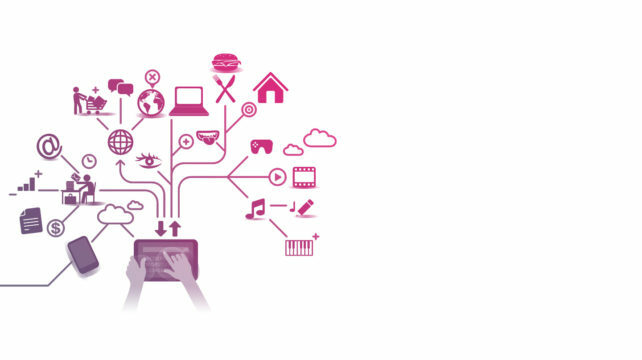 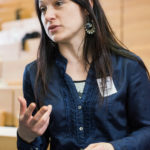 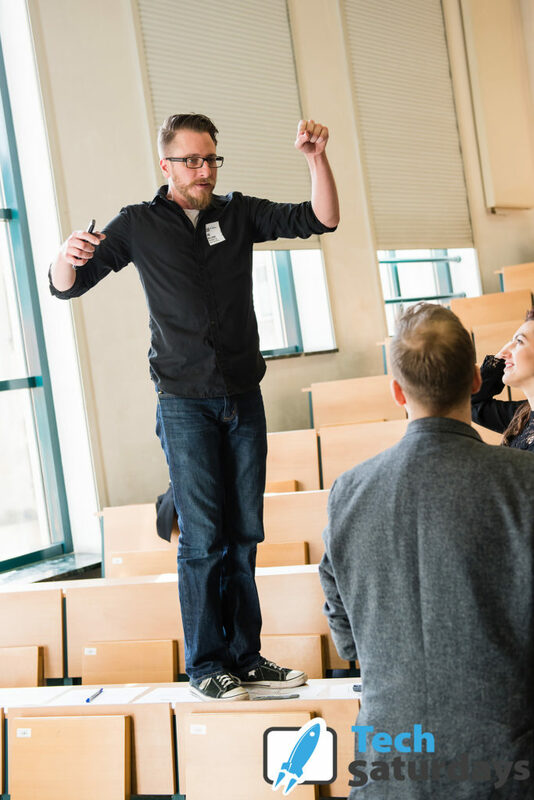 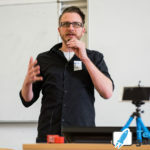 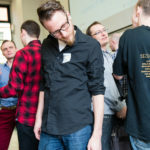 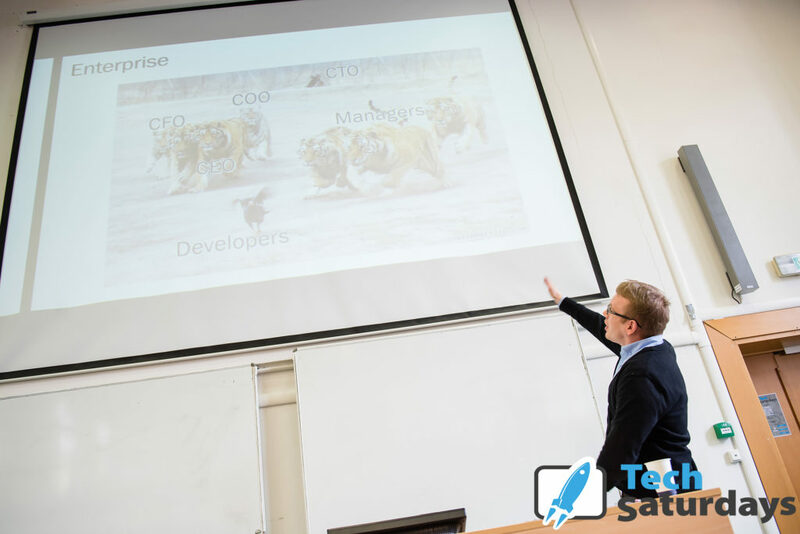 Need the right strategy for your Product? 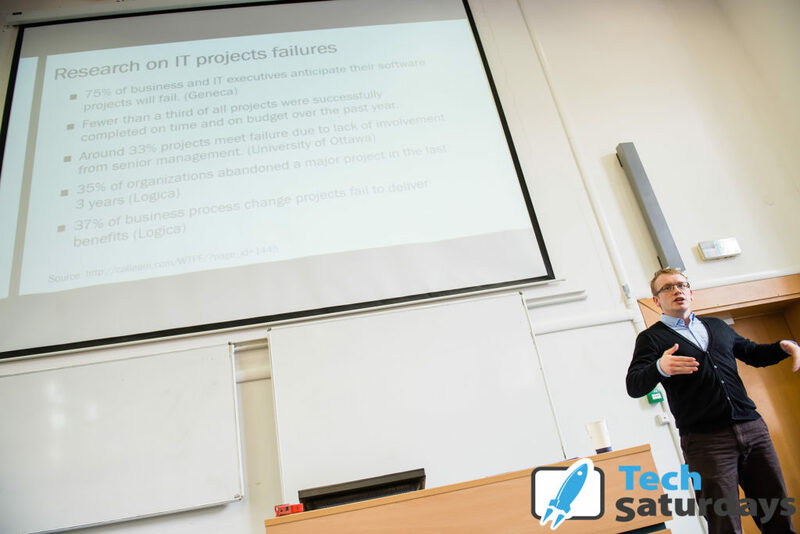 Not sure what direction to go for your project? 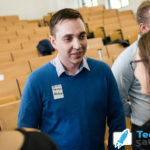 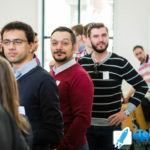 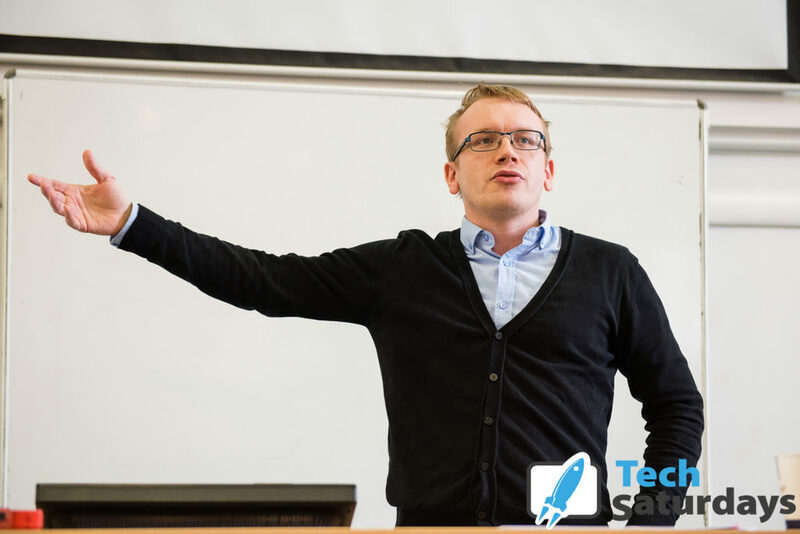 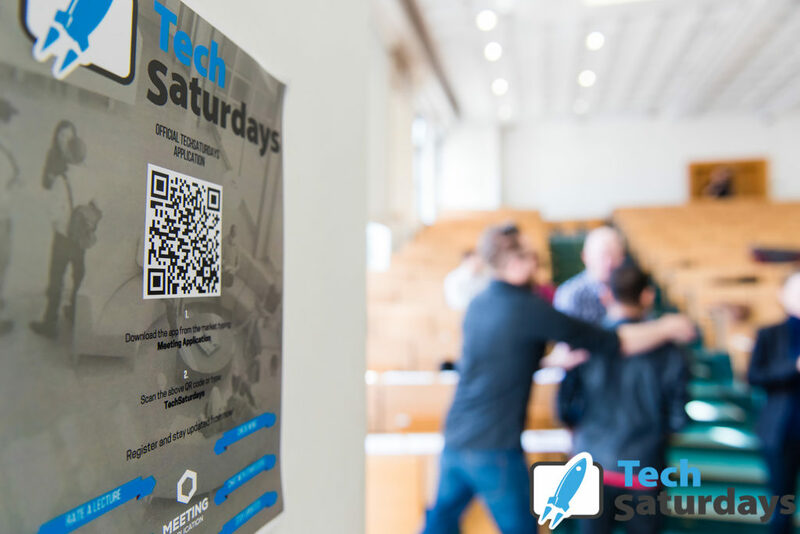 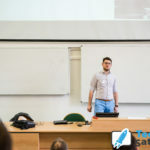 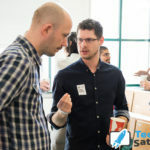 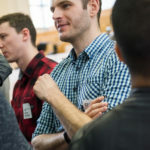 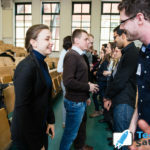 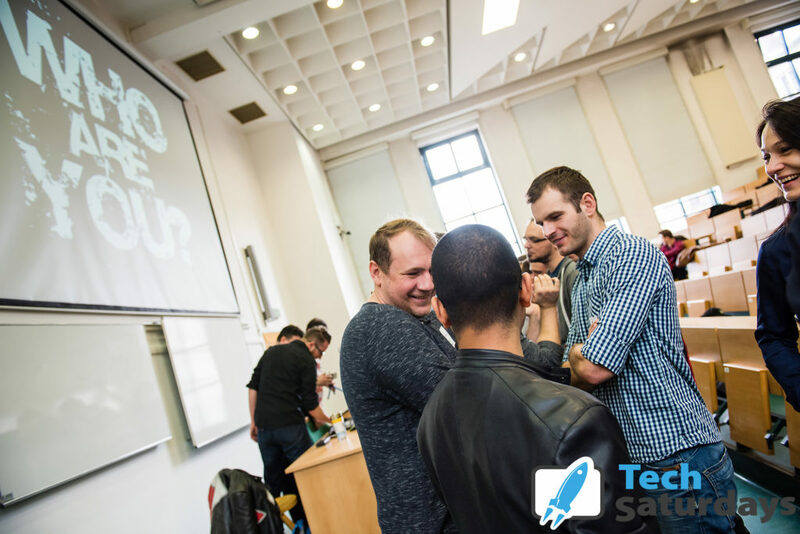 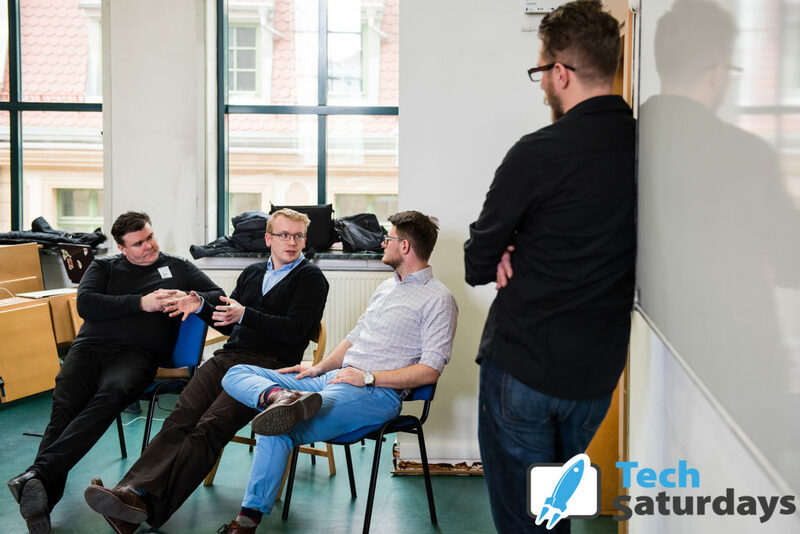 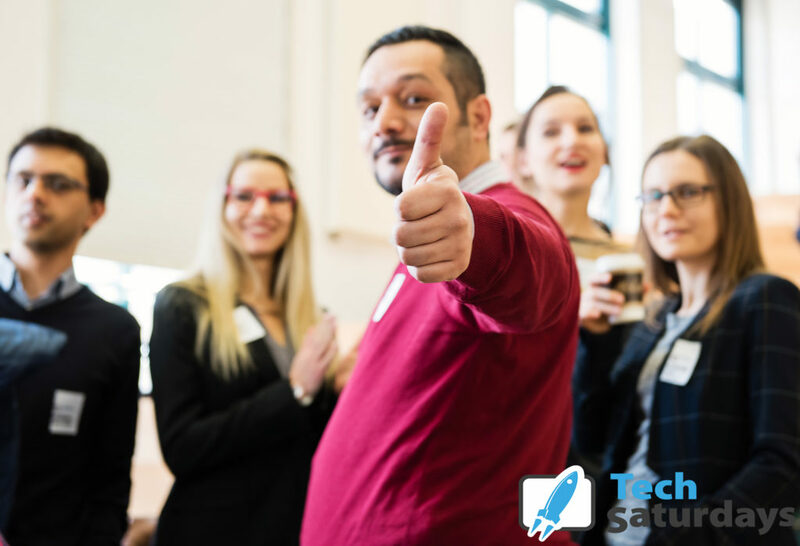 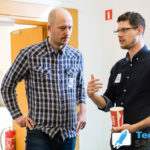 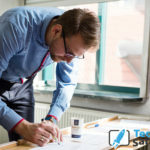 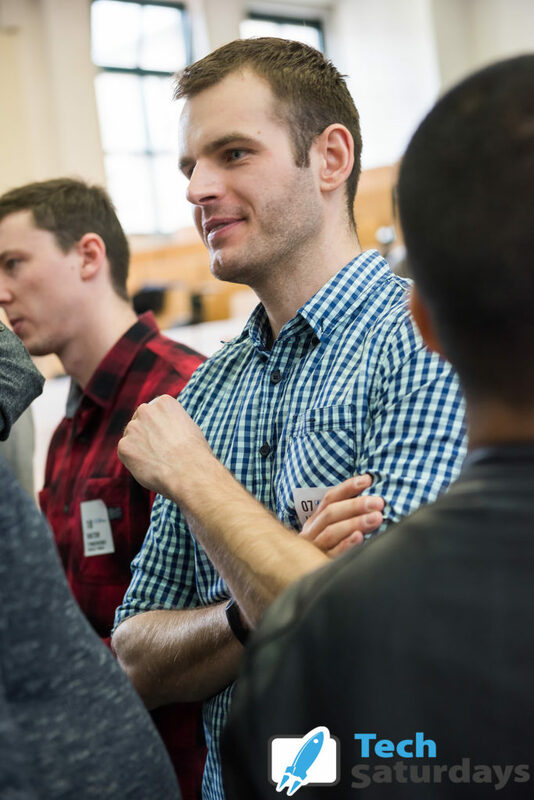 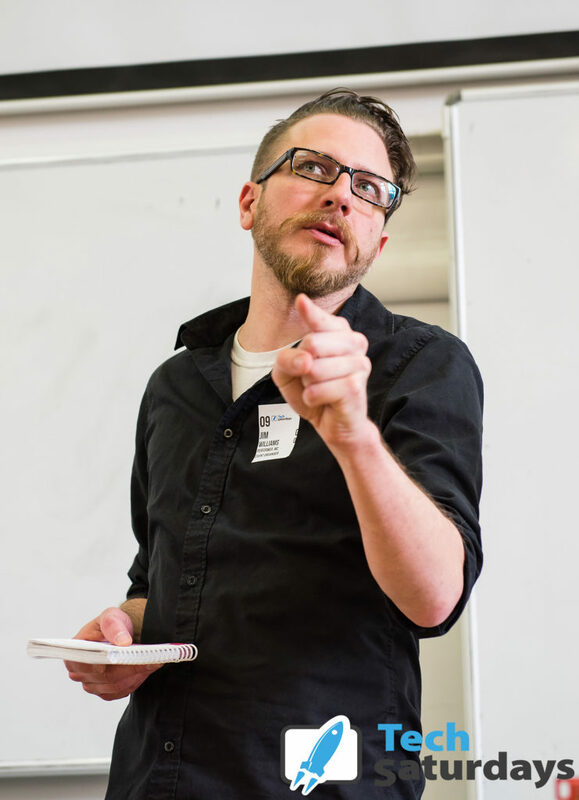 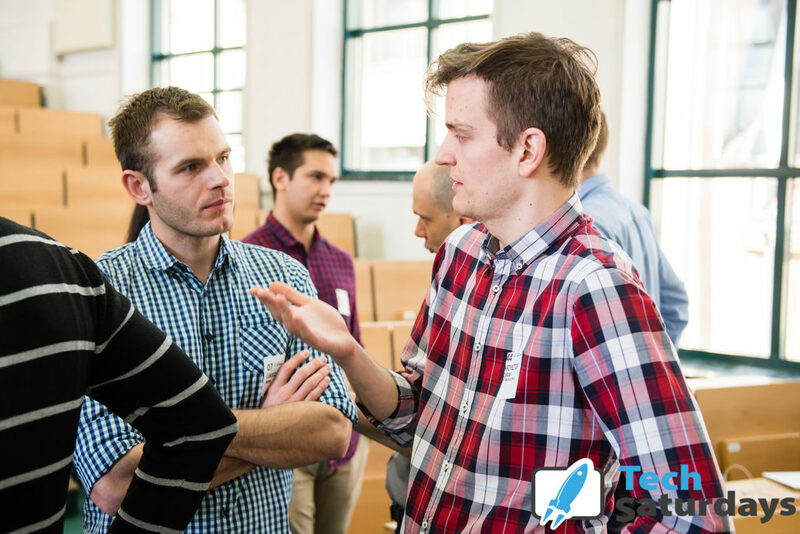 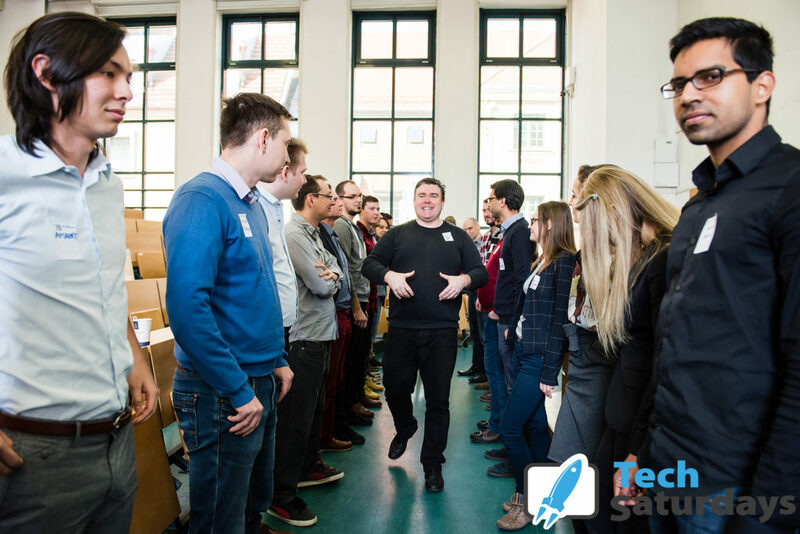 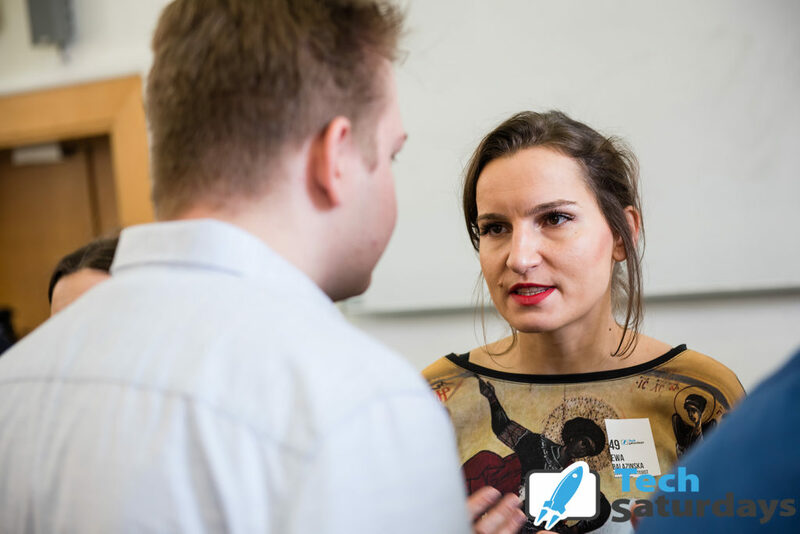 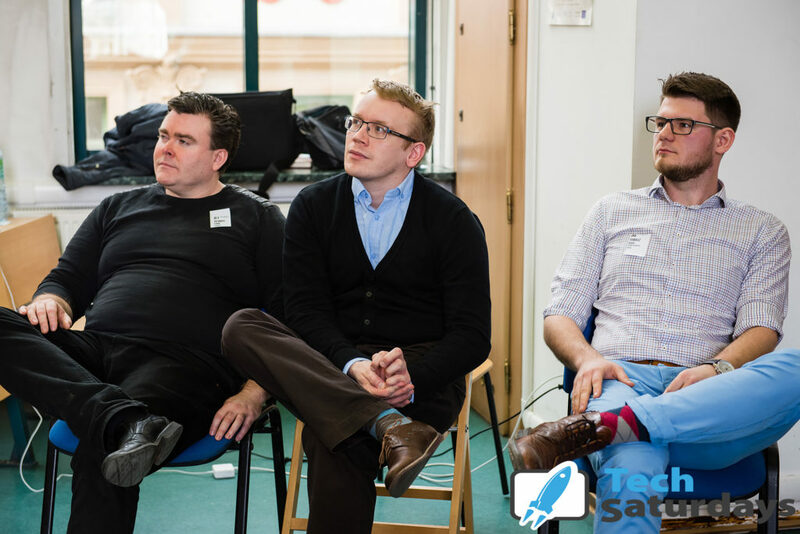 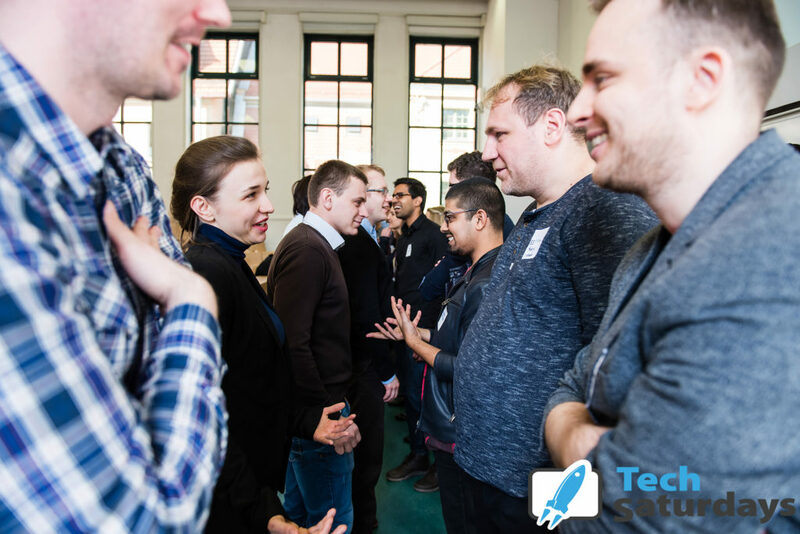 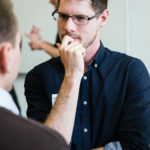 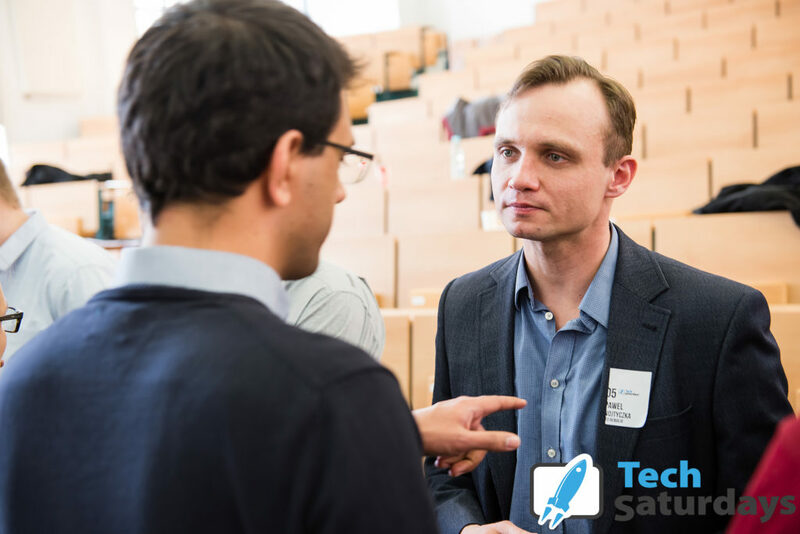 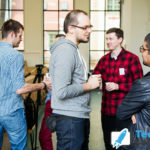 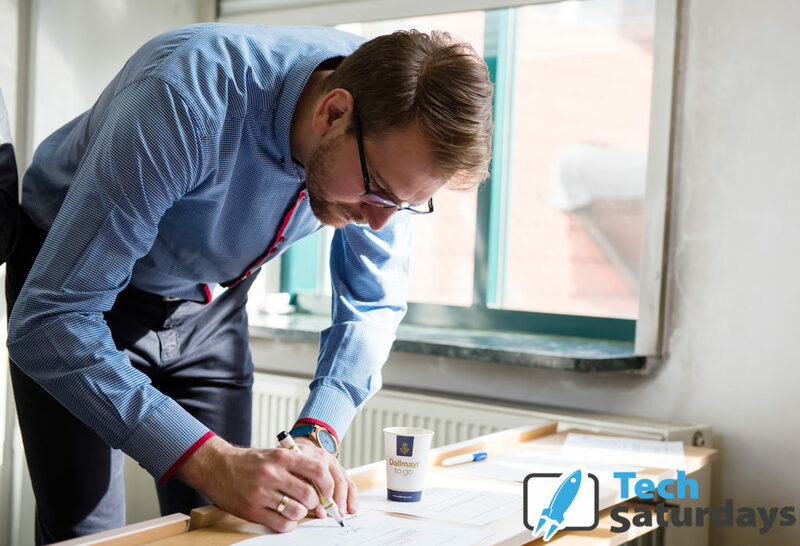 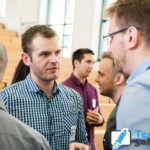 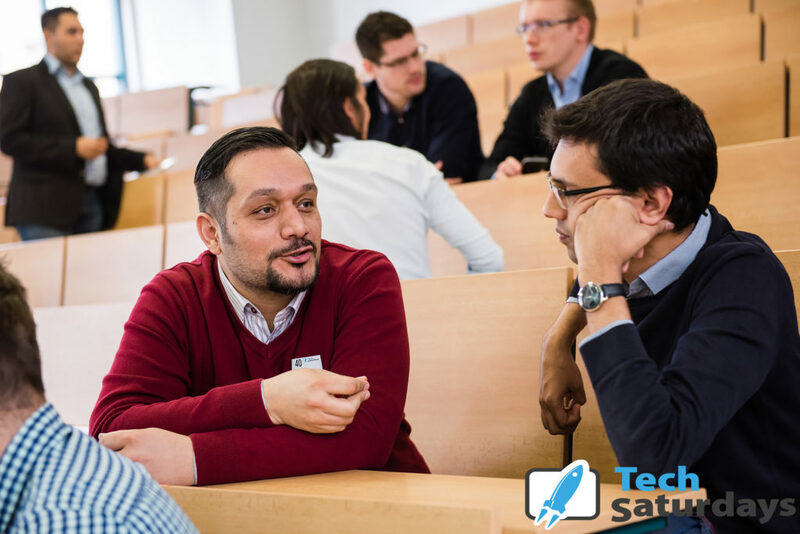 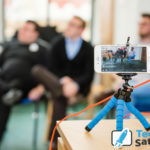 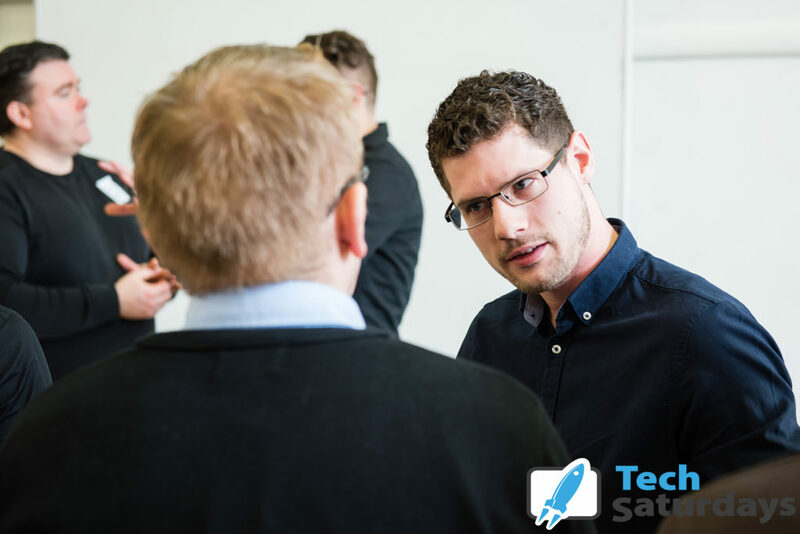 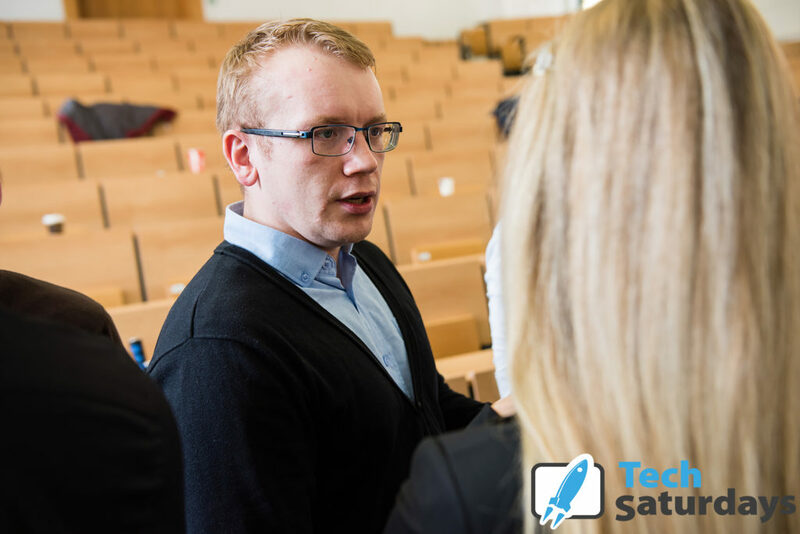 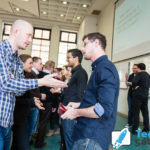 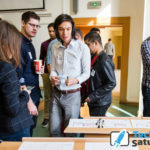 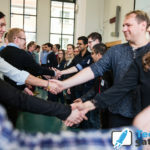 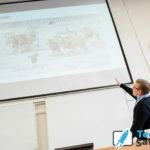 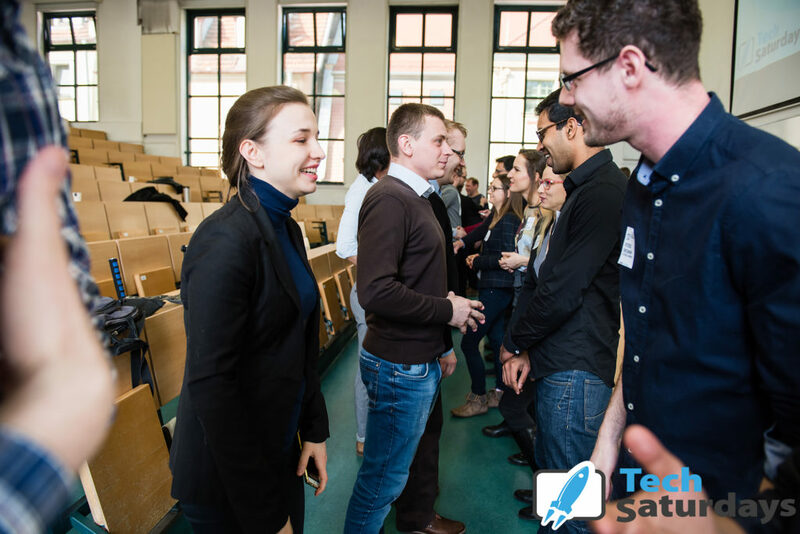 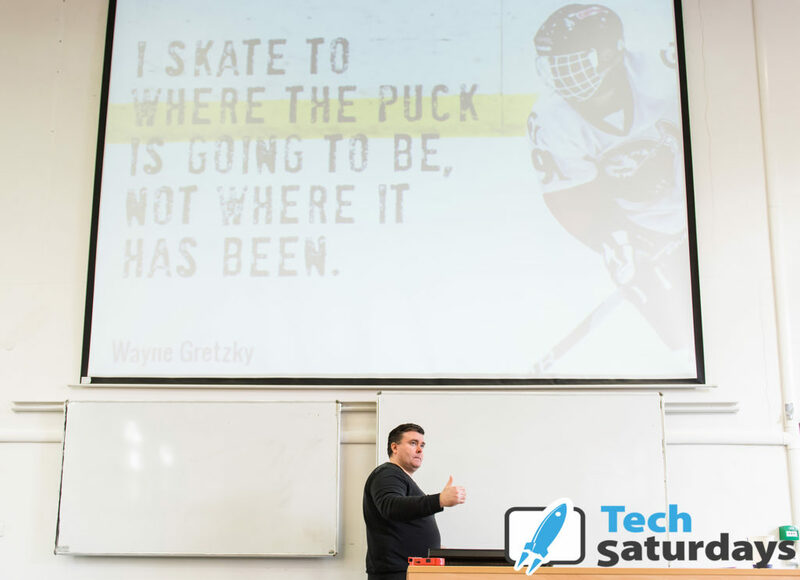 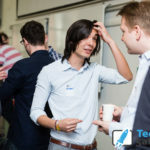 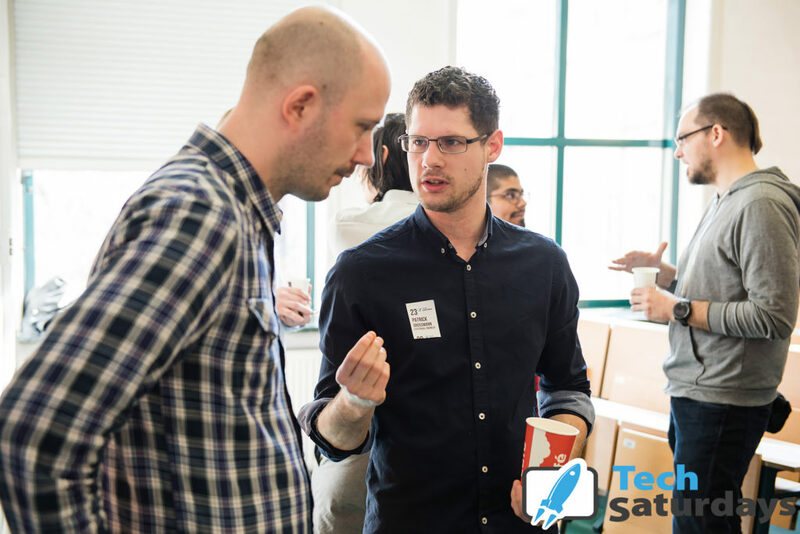 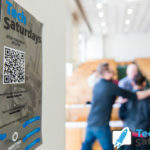 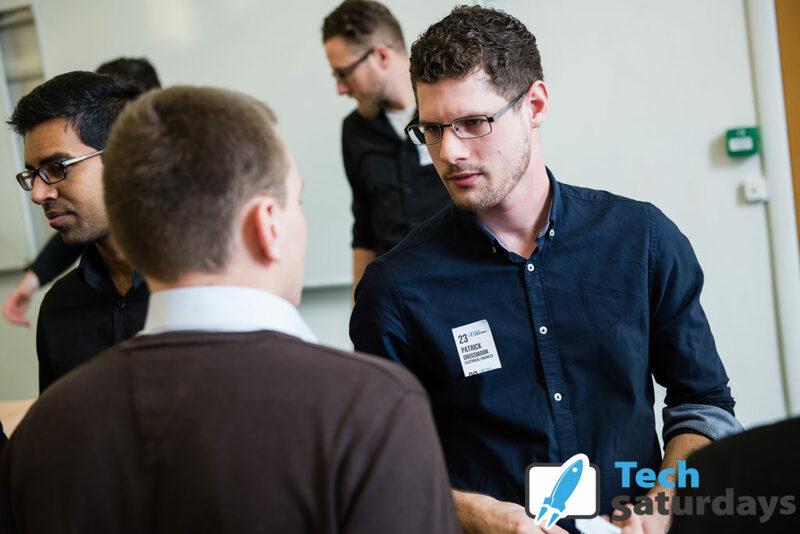 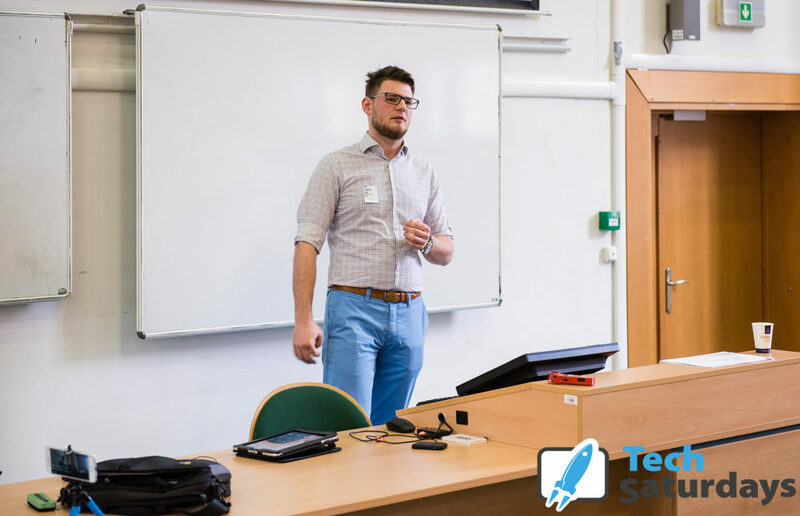 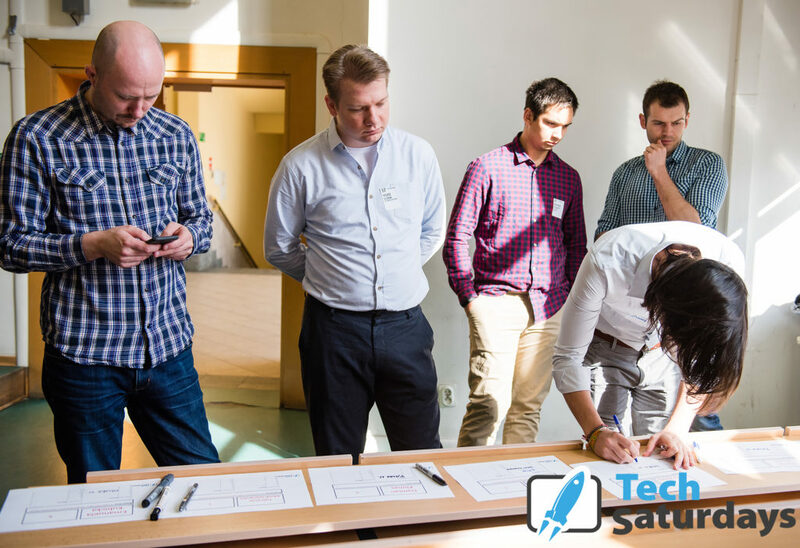 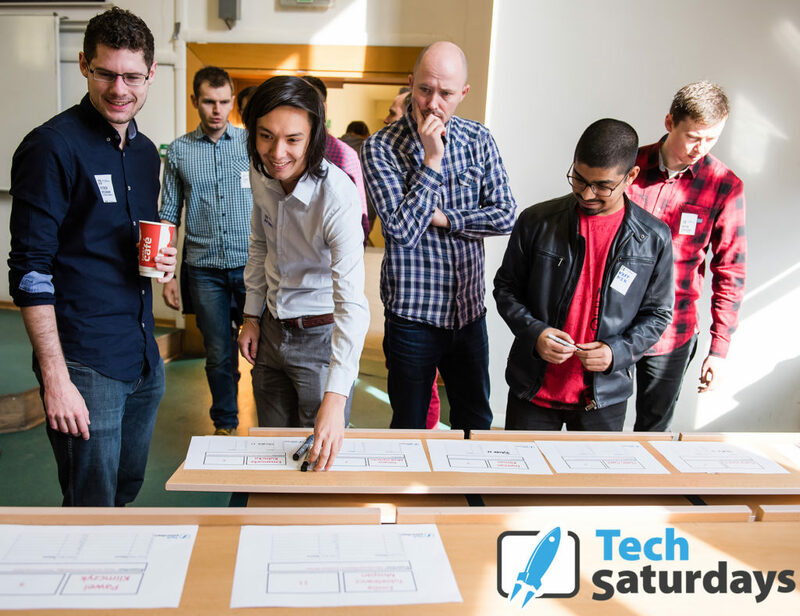 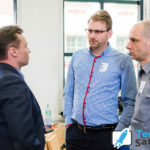 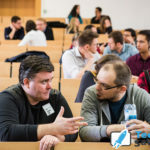 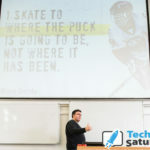 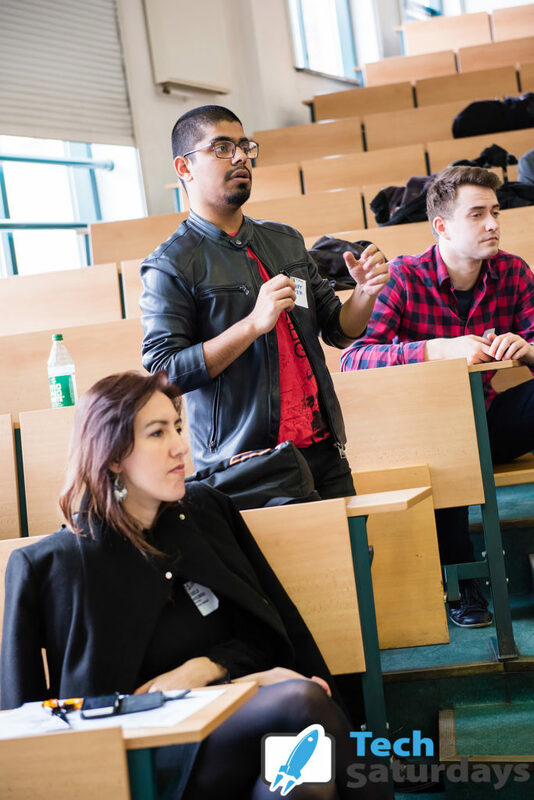 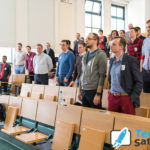 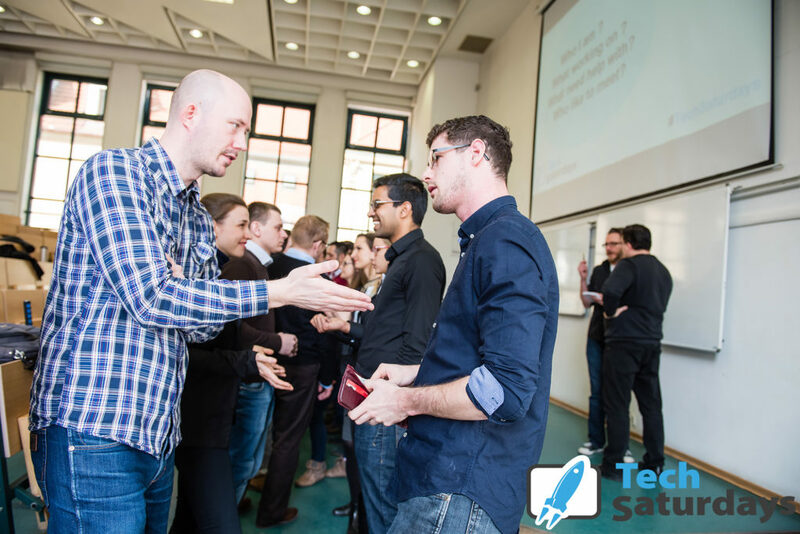 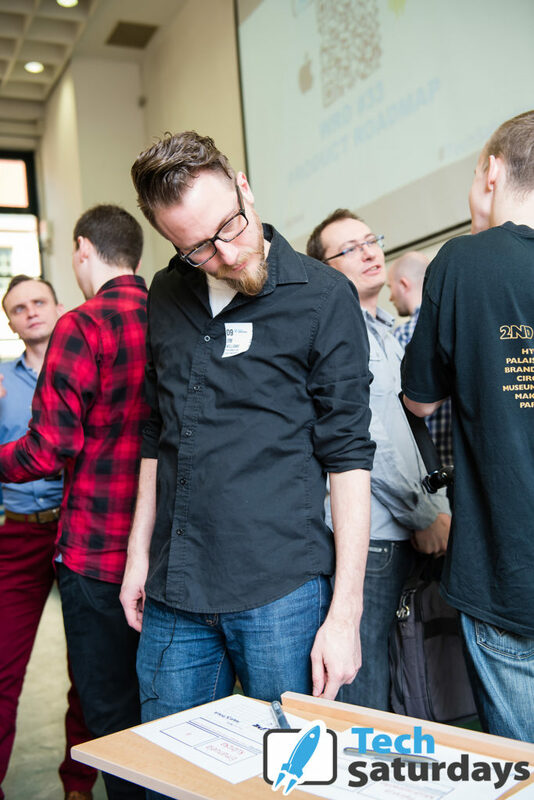 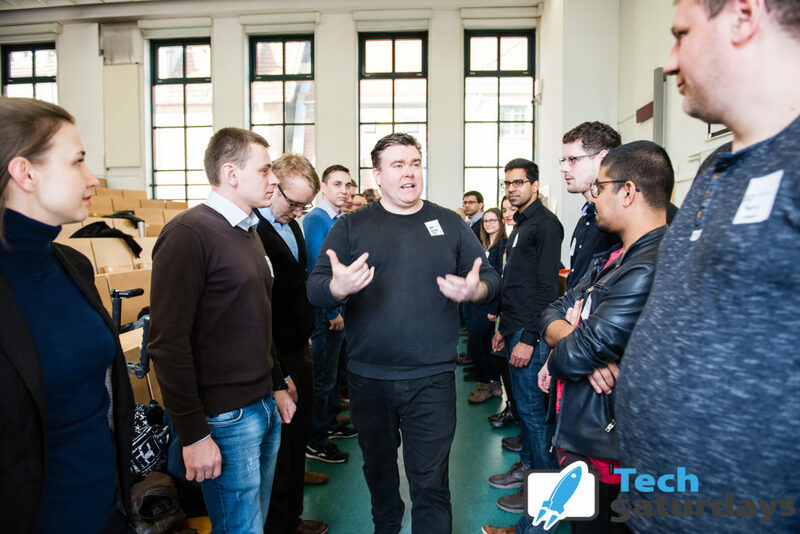 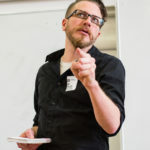 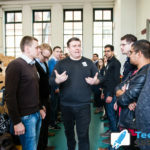 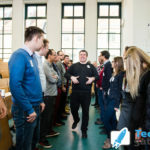 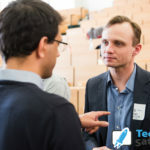 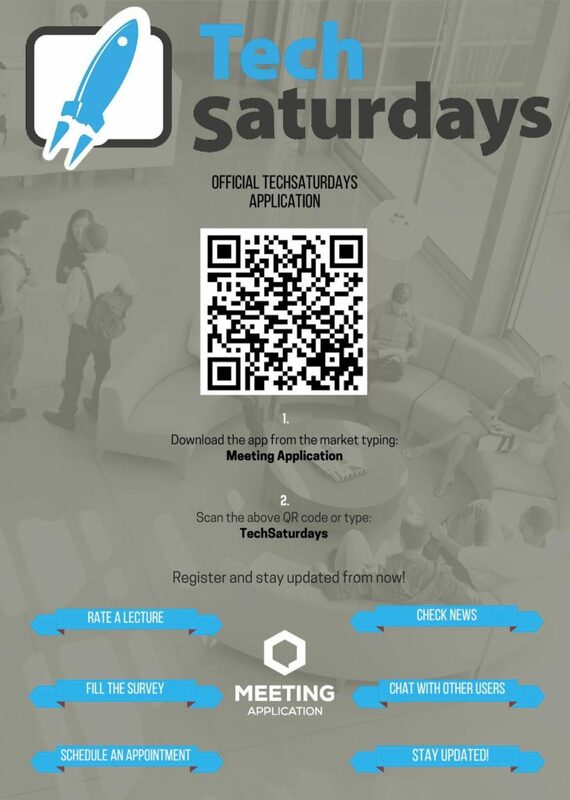 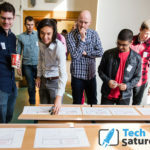 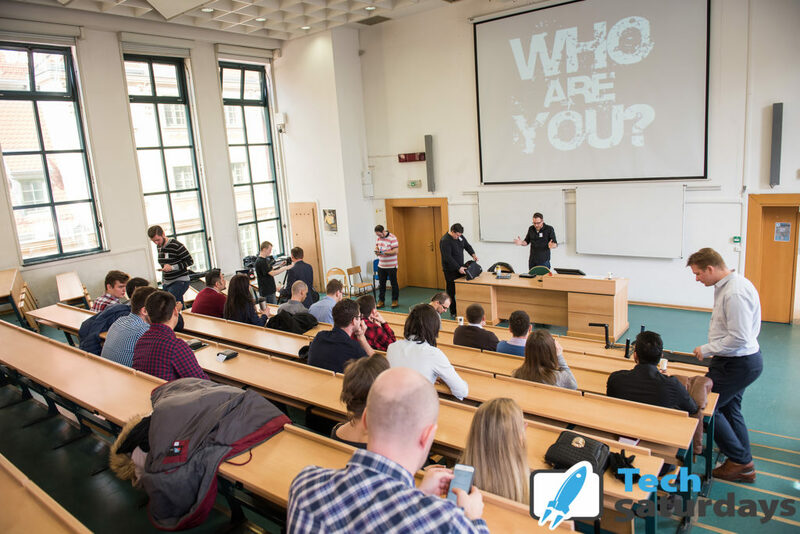 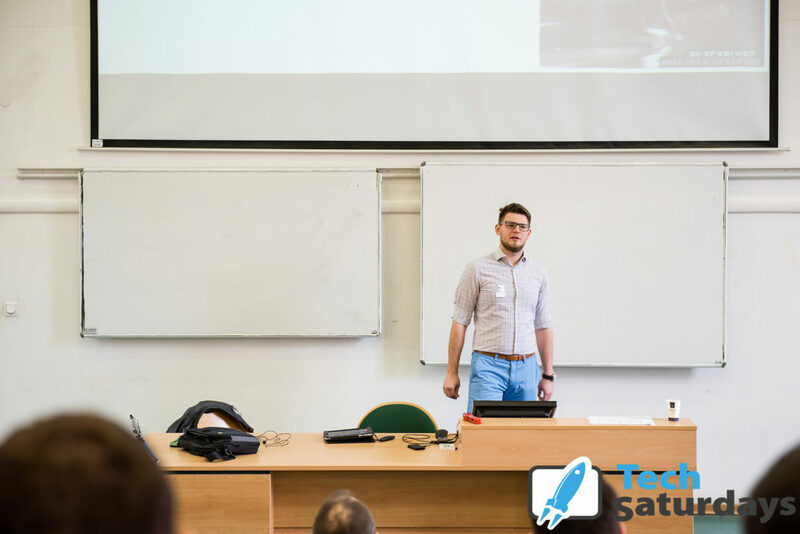 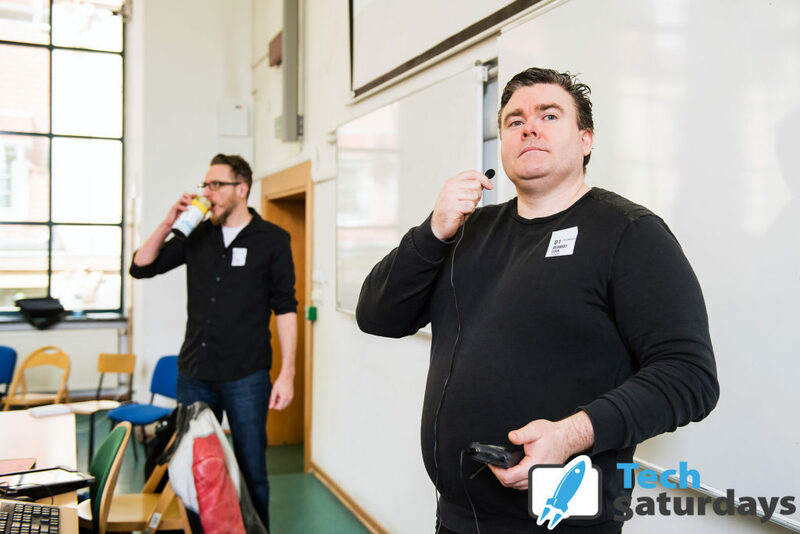 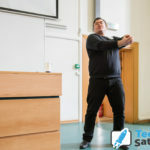 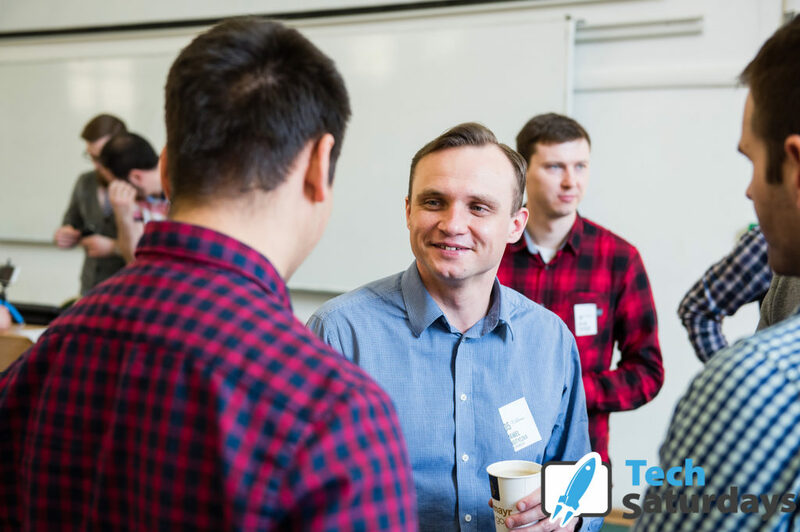 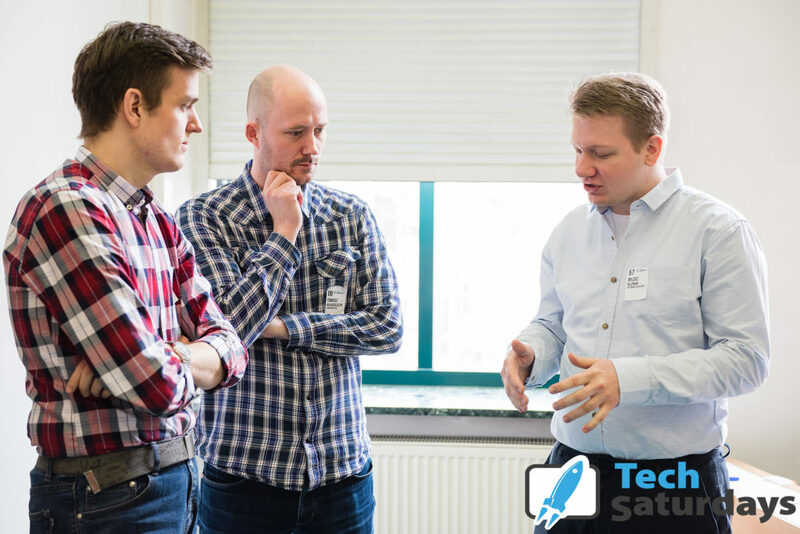 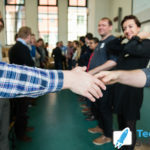 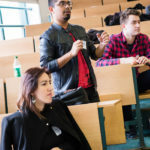 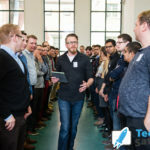 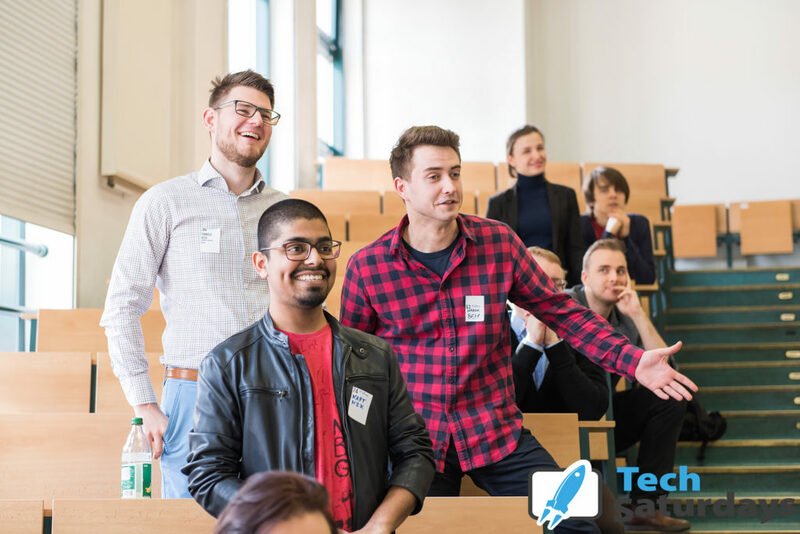 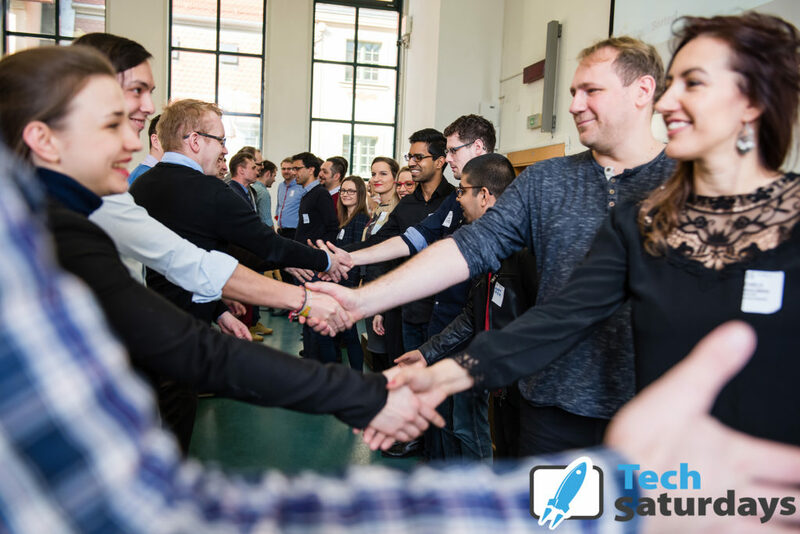 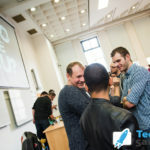 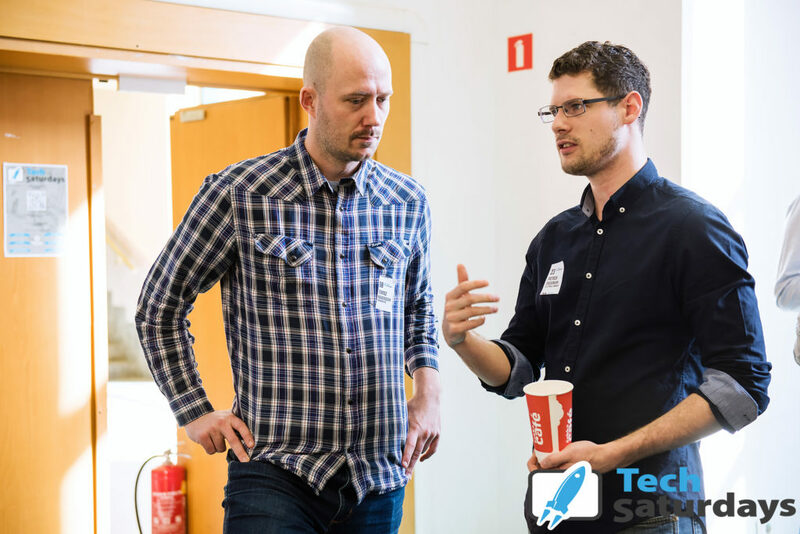 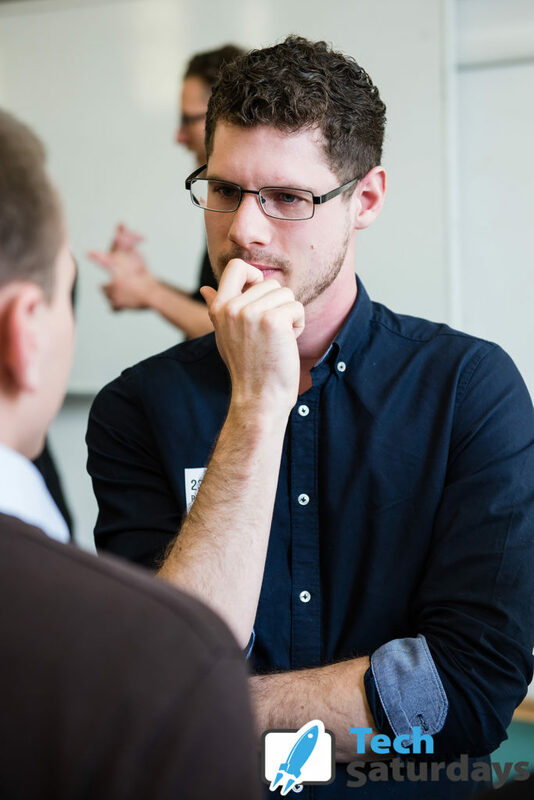 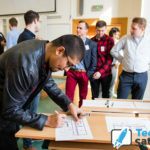 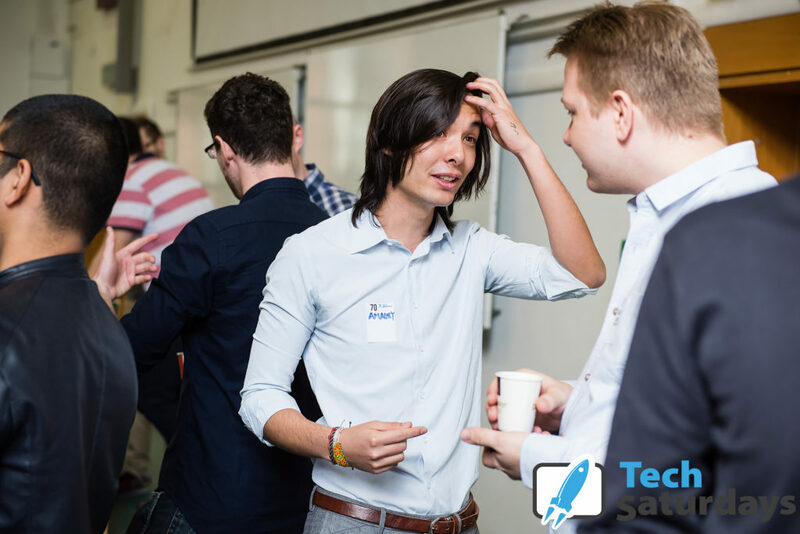 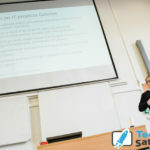 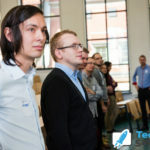 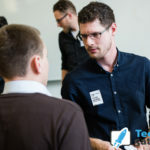 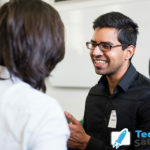 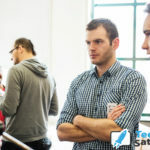 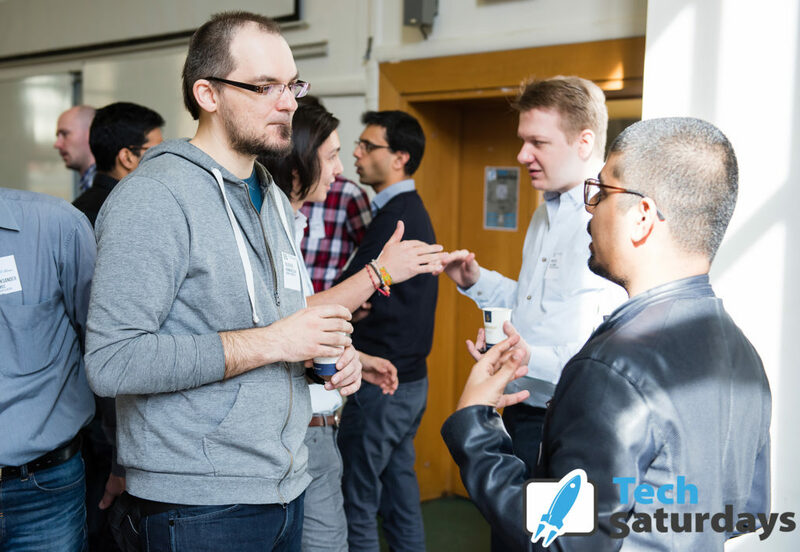 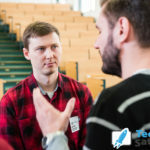 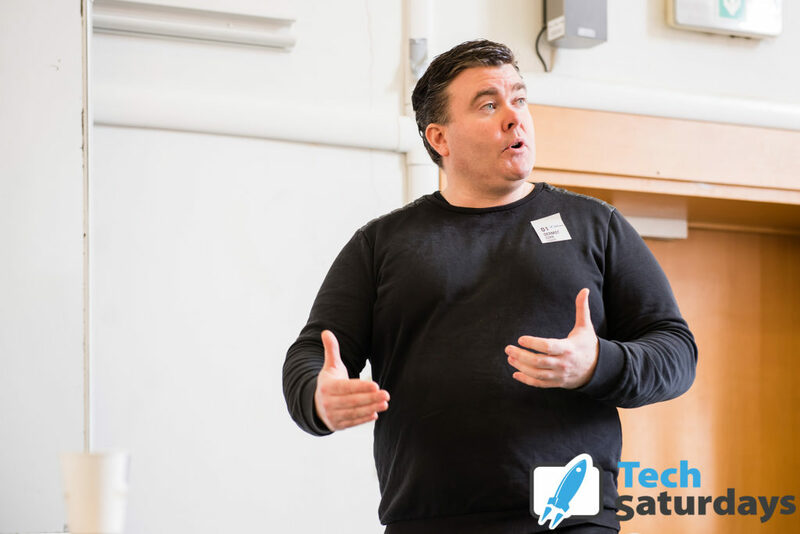 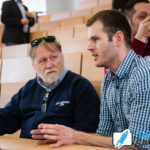 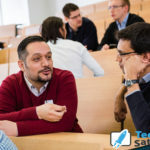 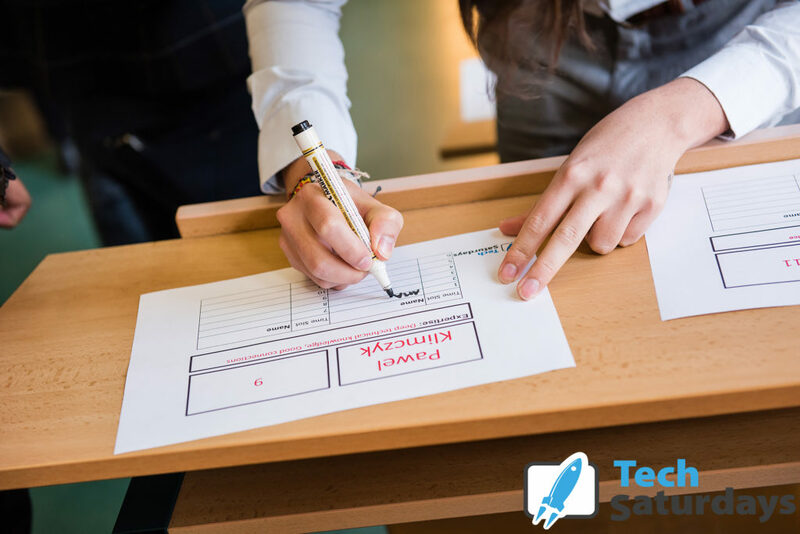 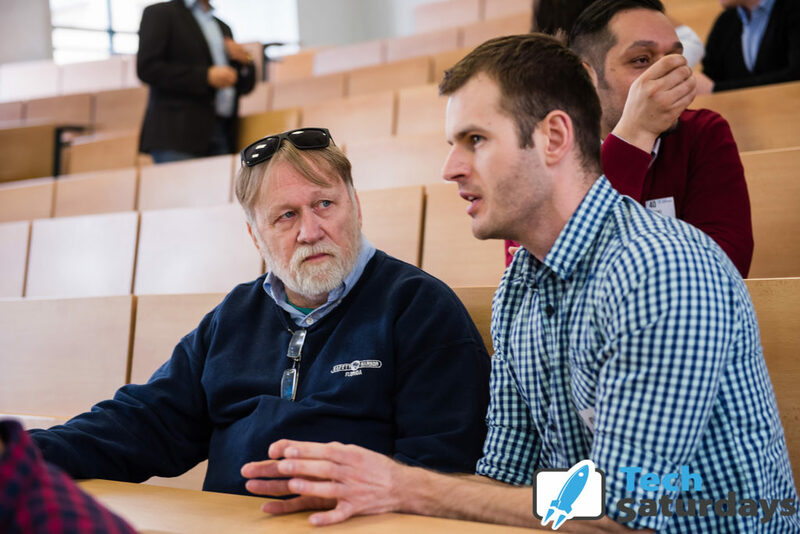 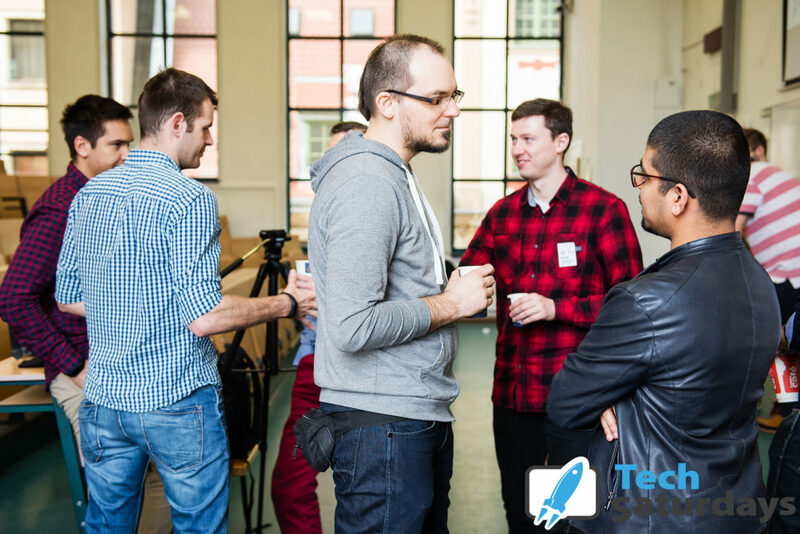 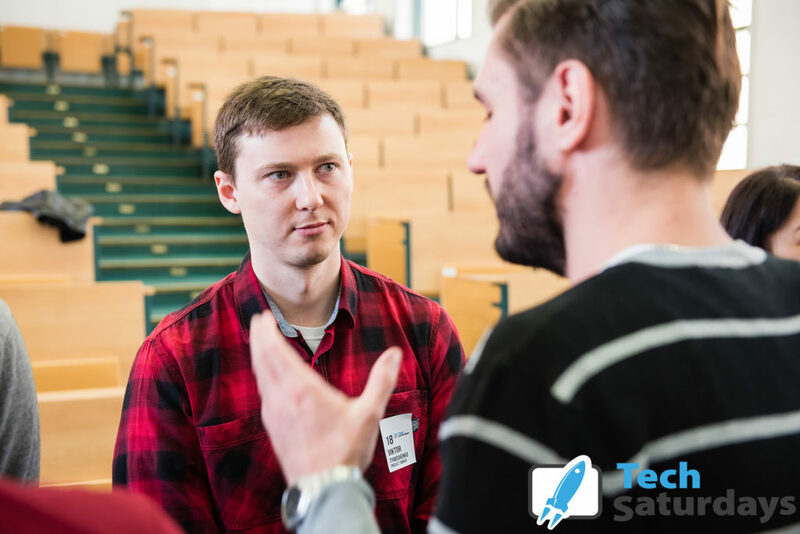 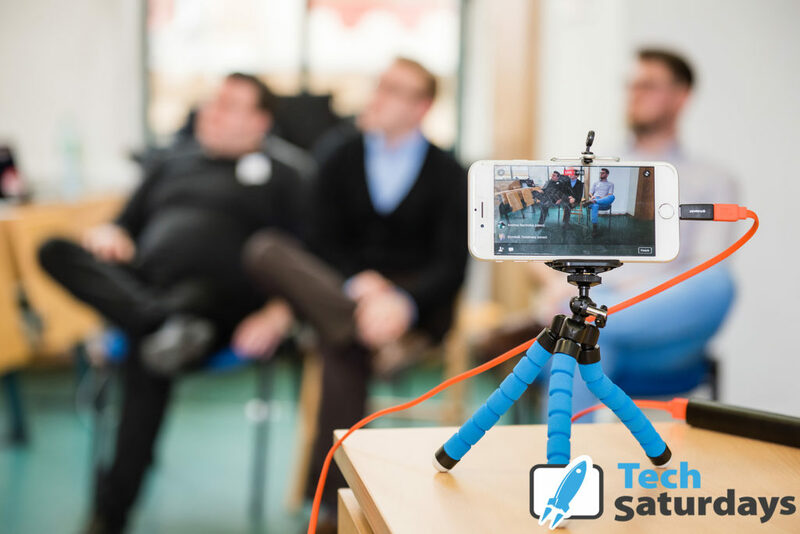 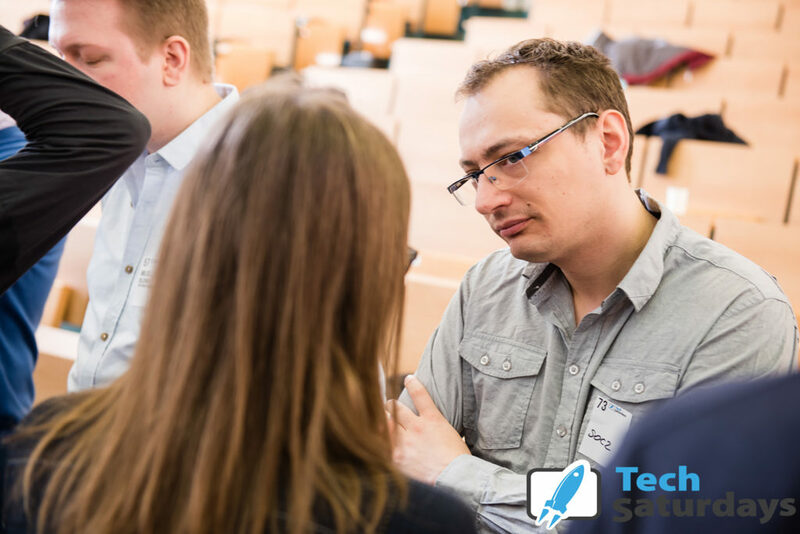 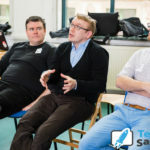 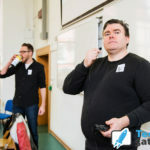 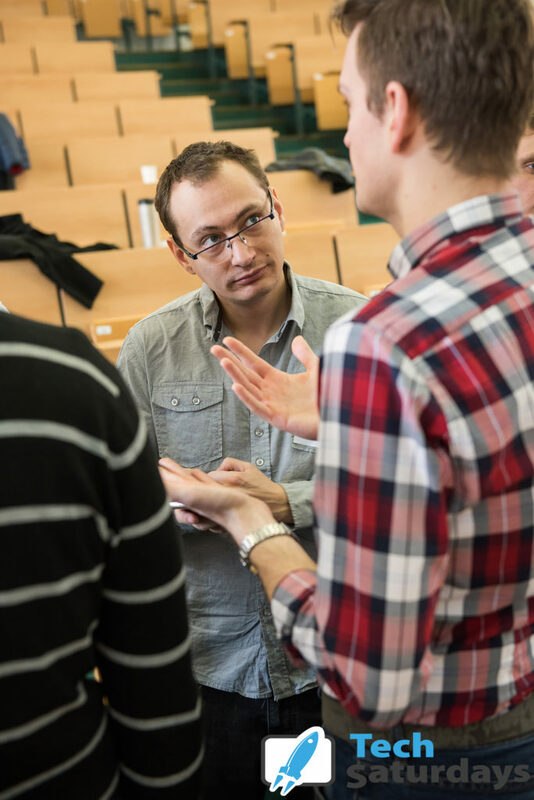 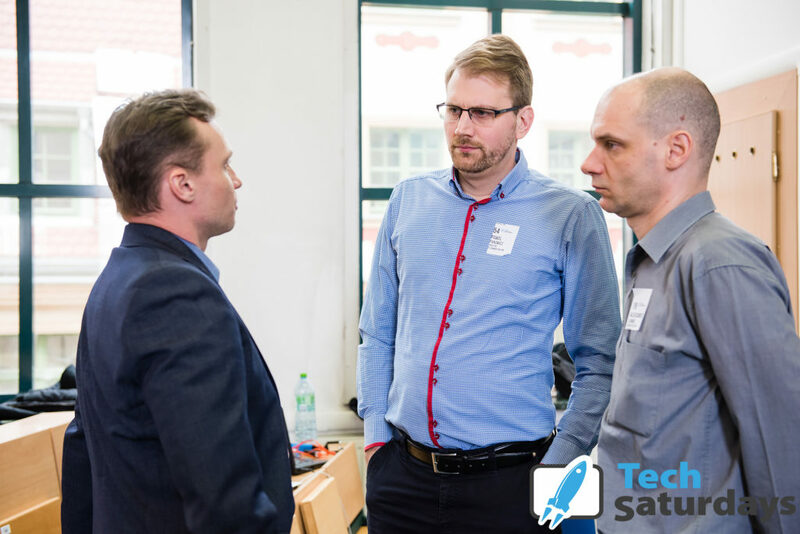 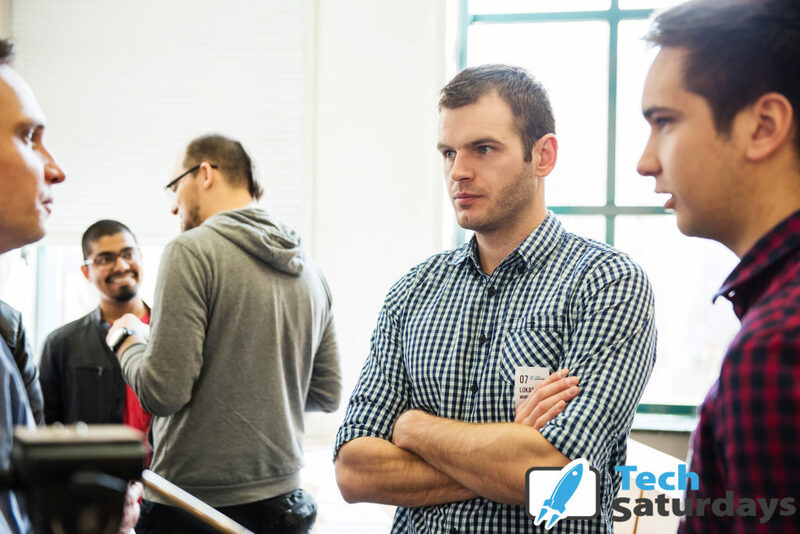 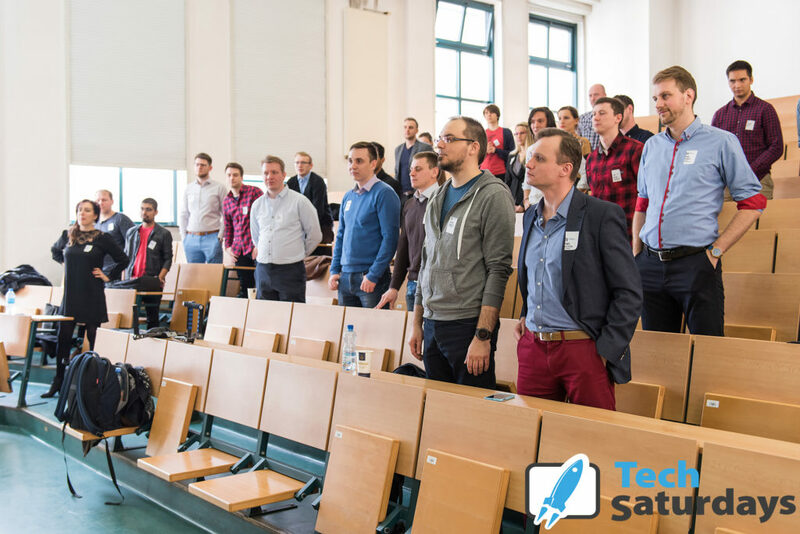 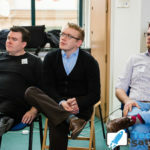 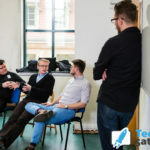 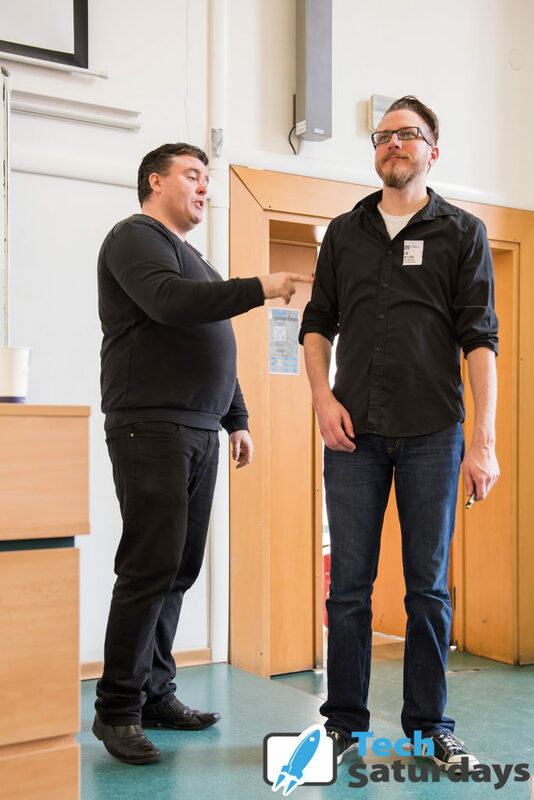 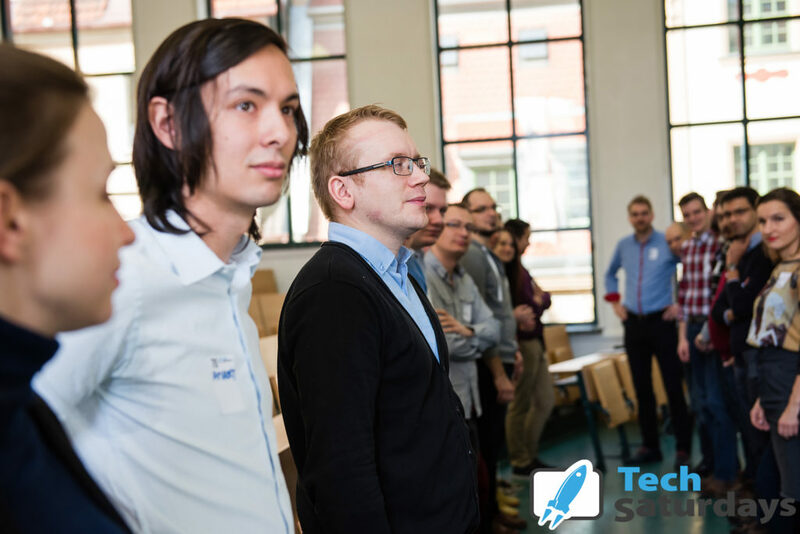 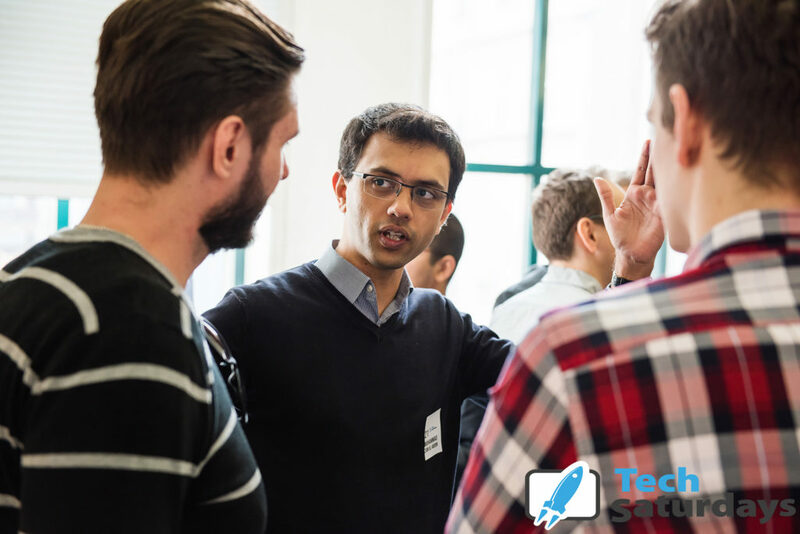 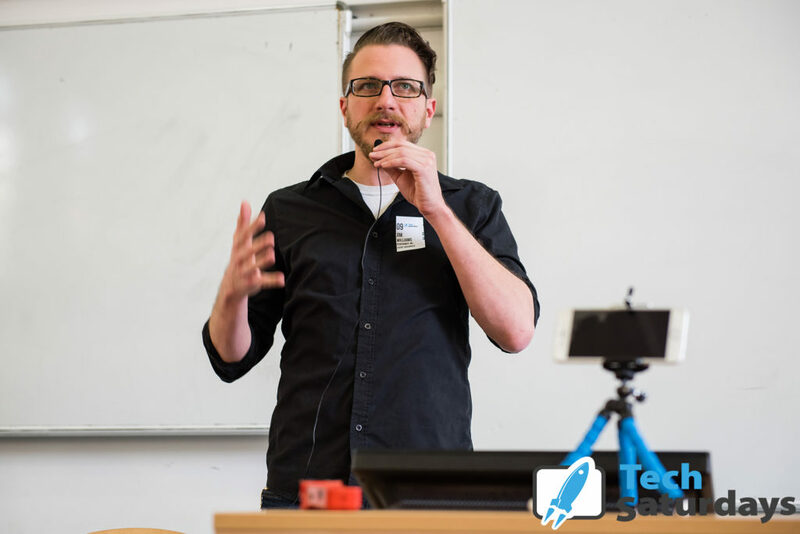 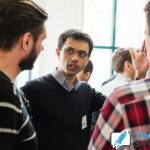 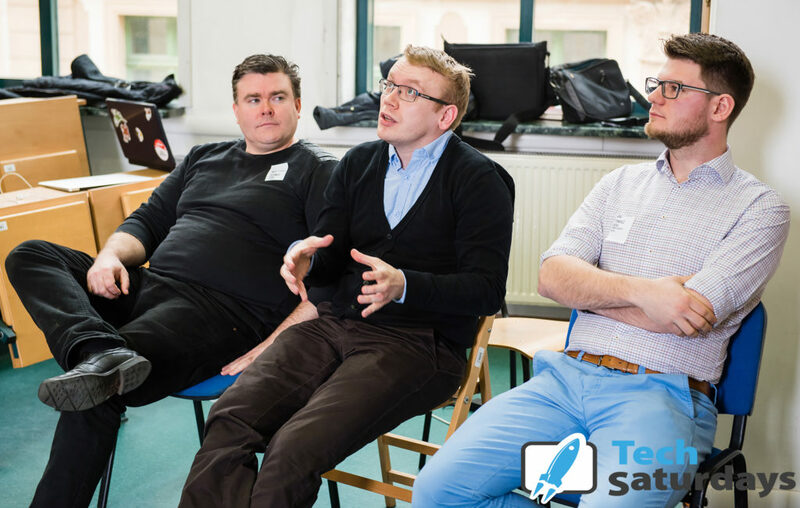 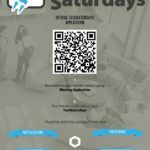 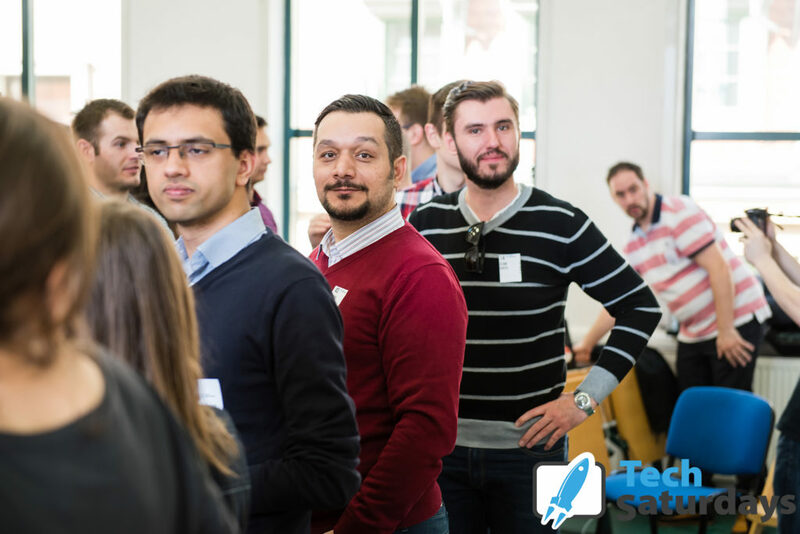 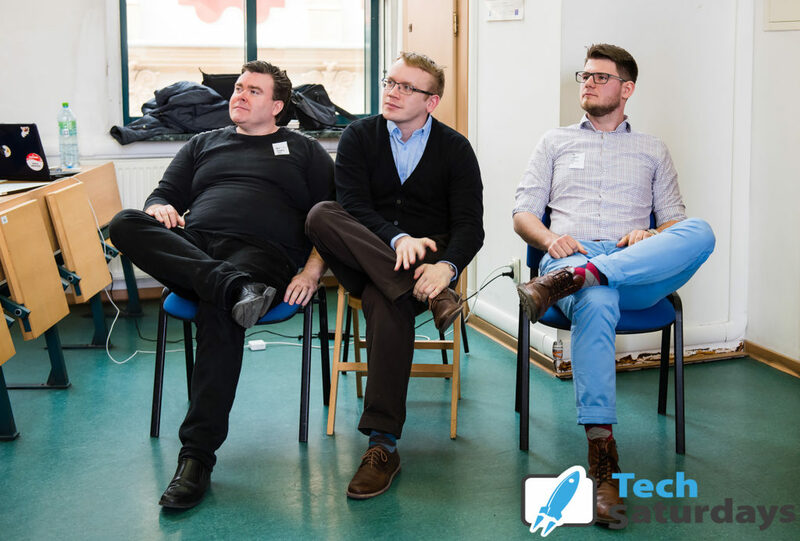 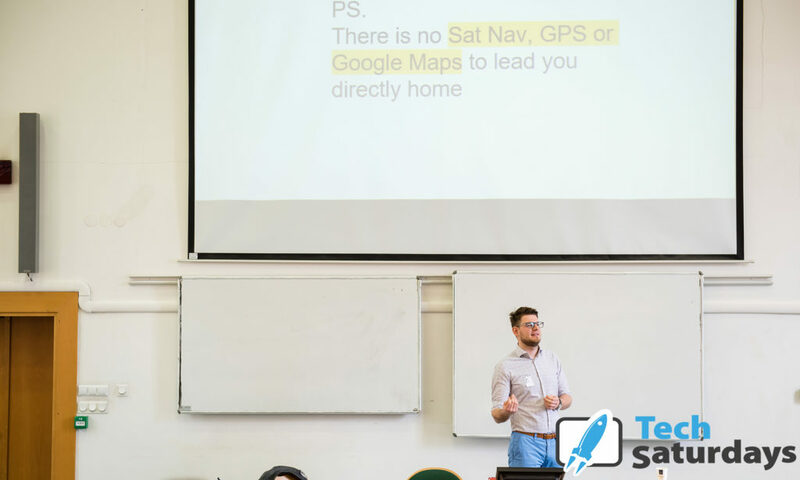 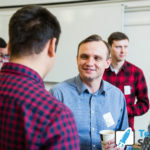 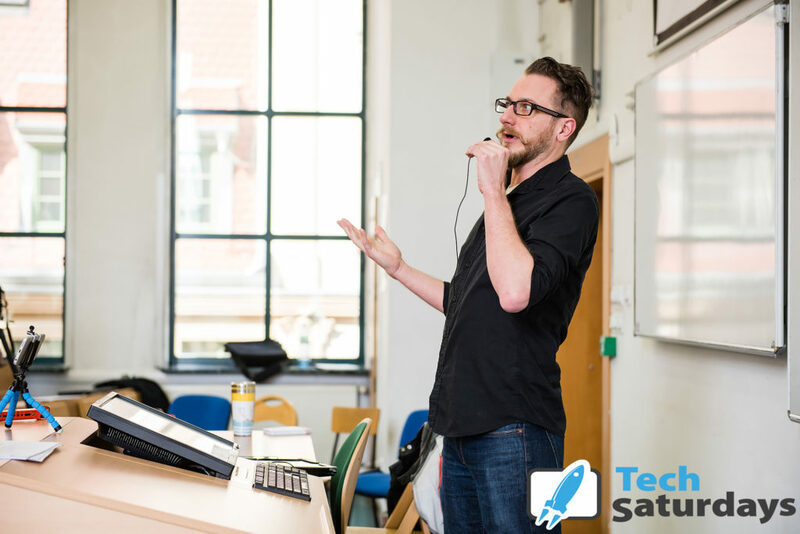 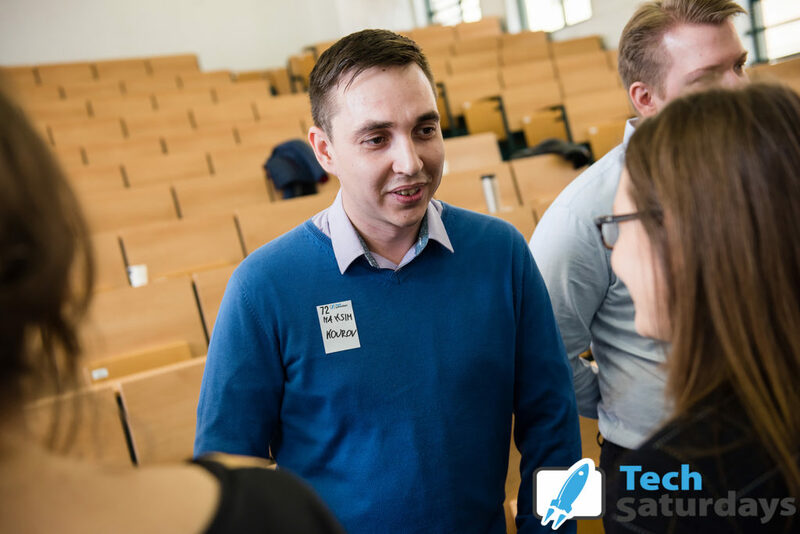 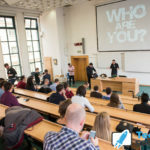 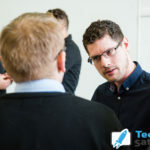 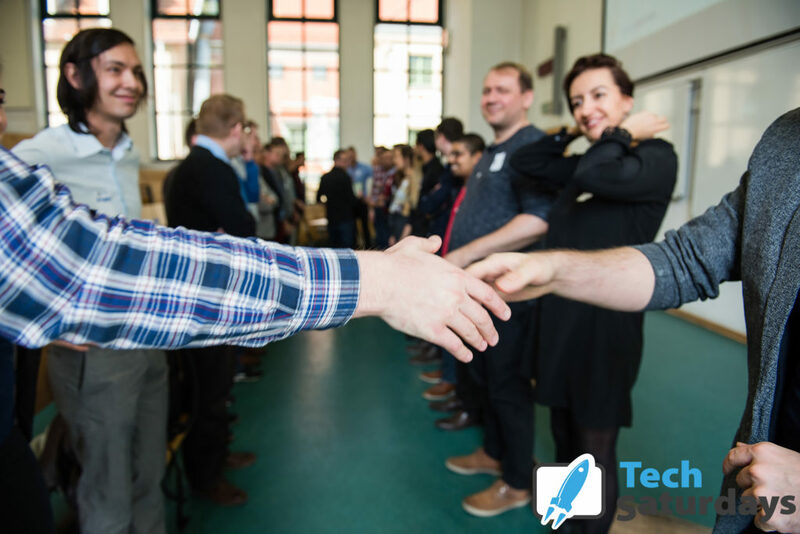 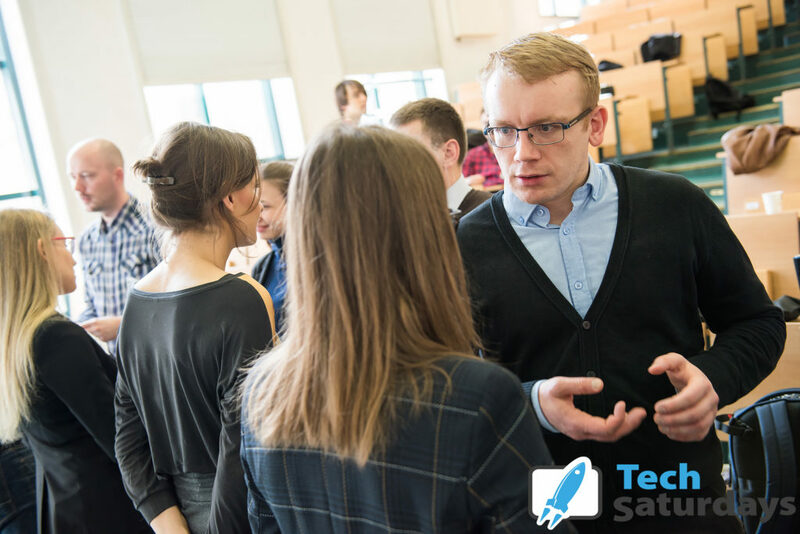 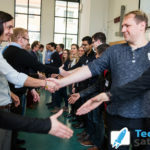 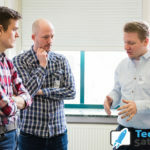 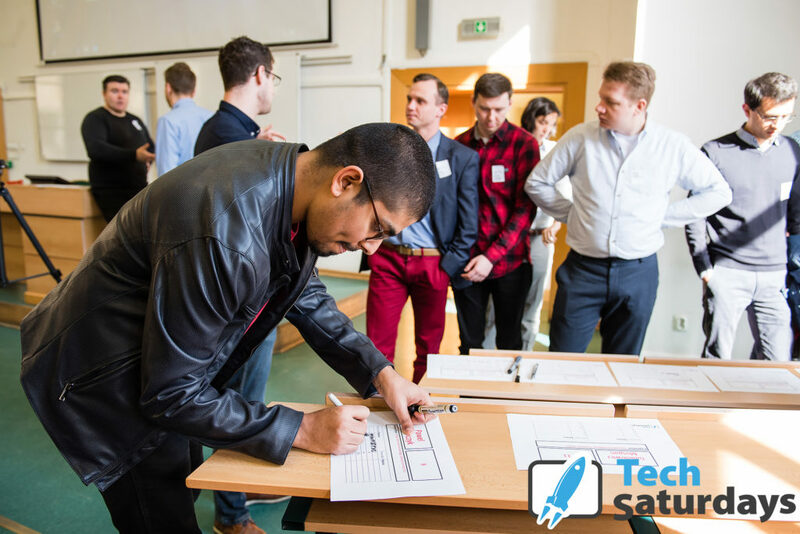 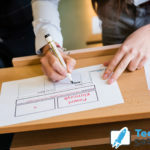 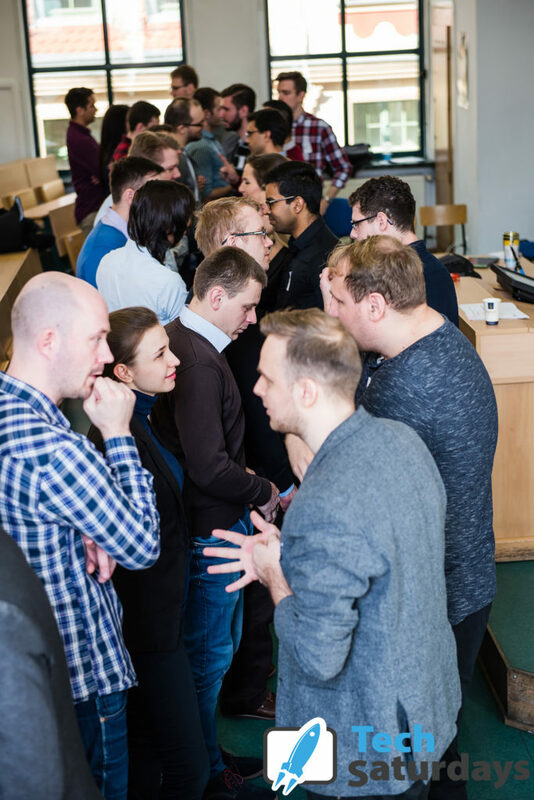 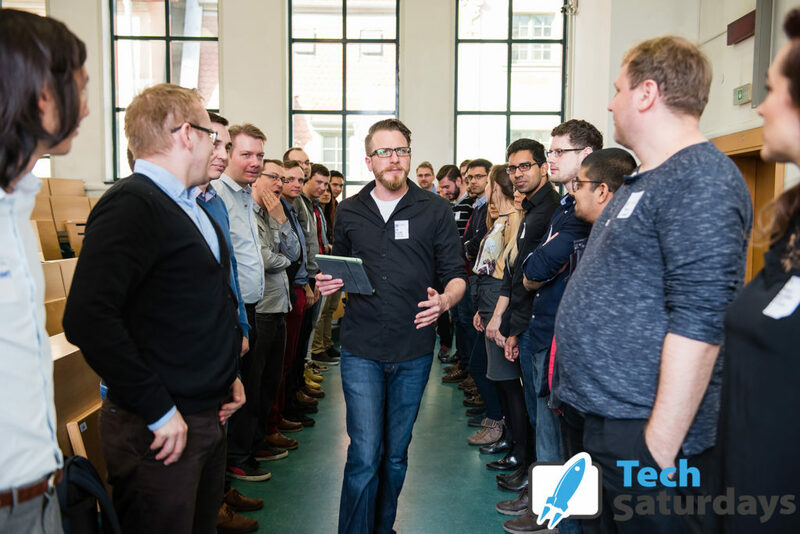 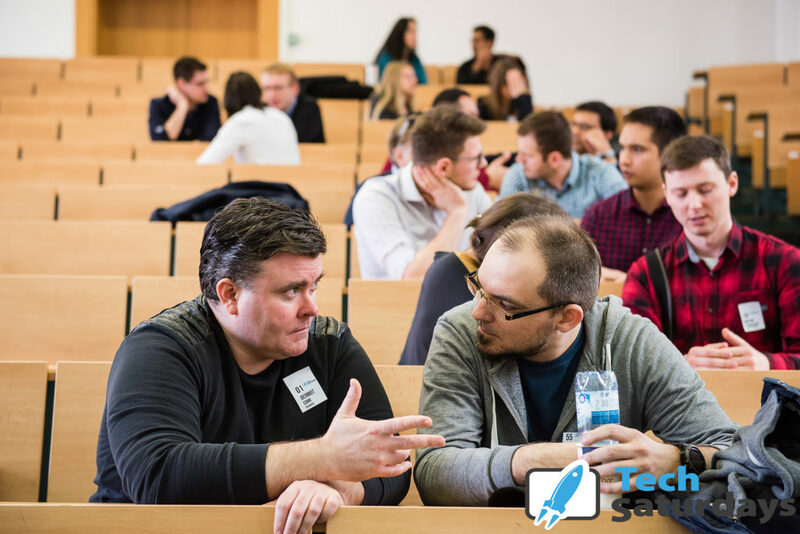 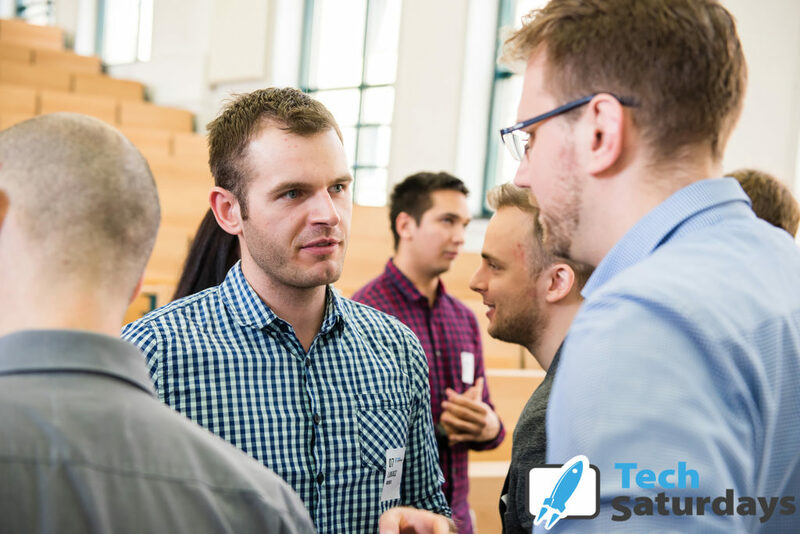 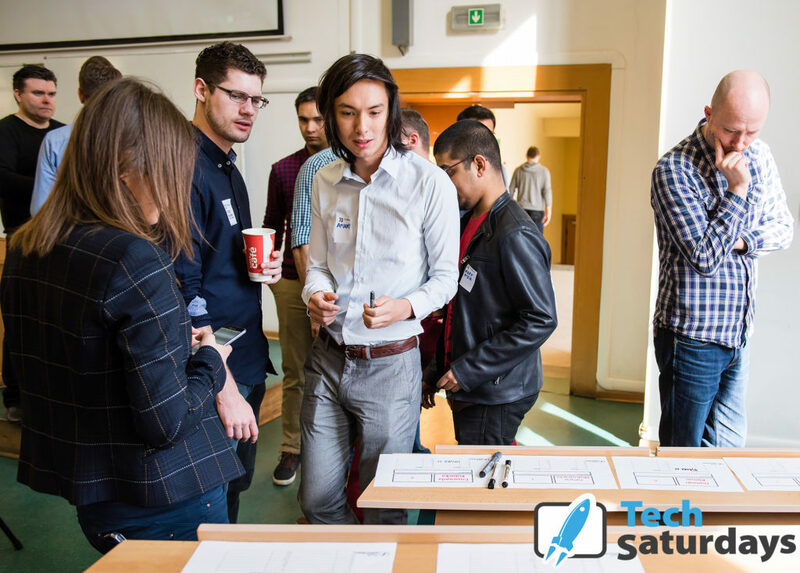 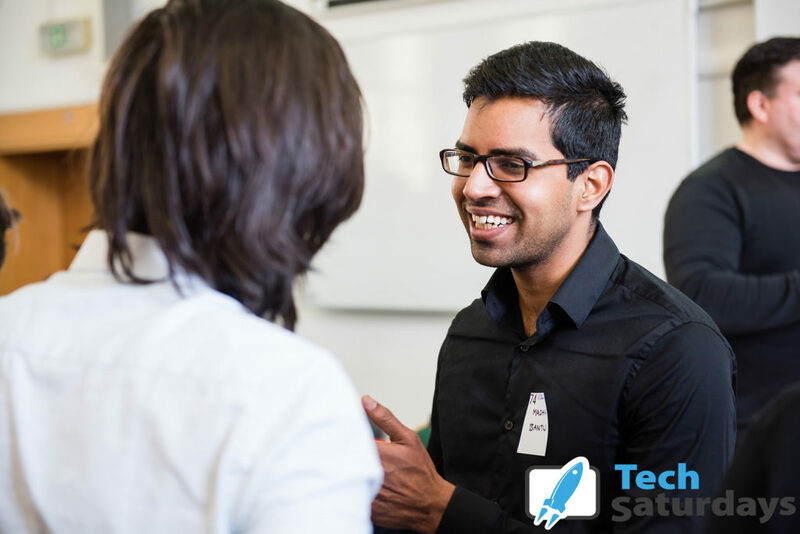 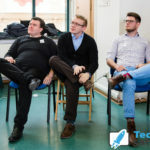 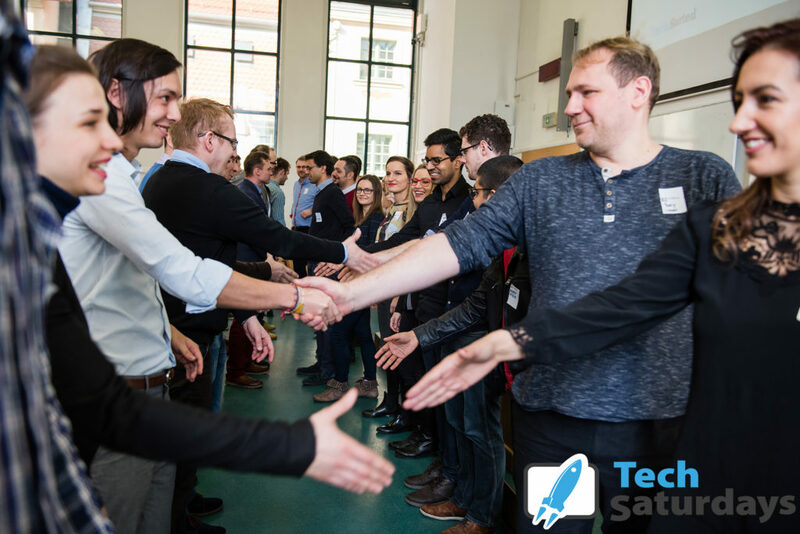 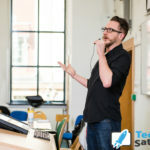 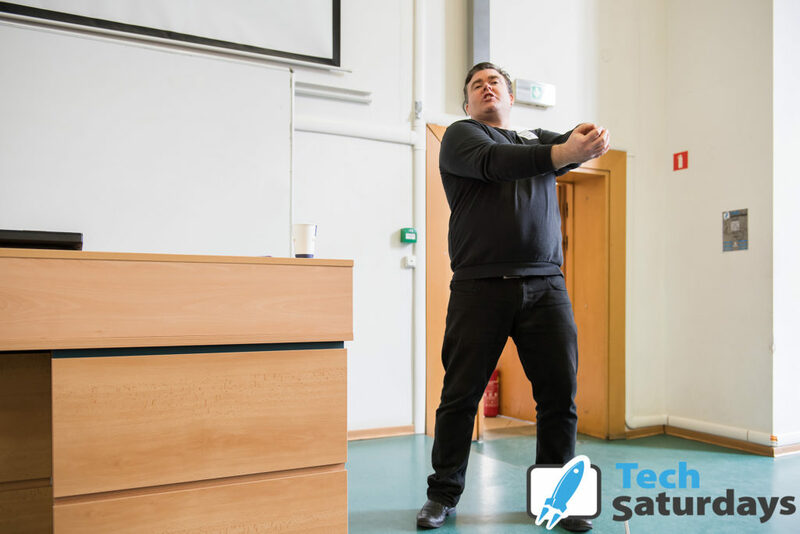 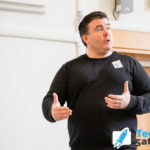 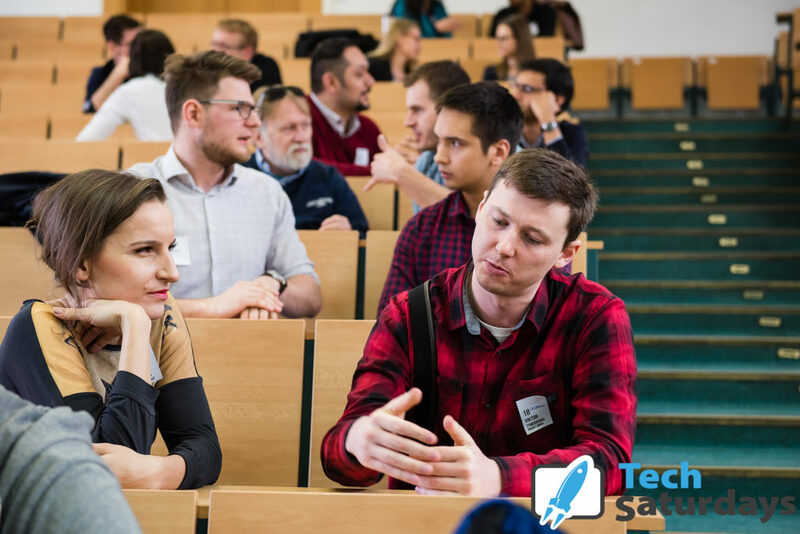 Come along to the next TechSaturdays where we will bring in Mentors and Speakers which will guide you with their expertise and experience. 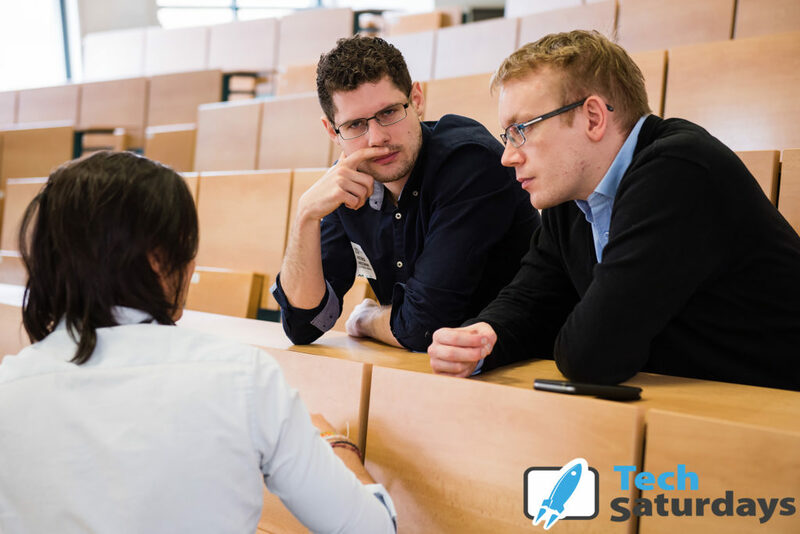 You will have the opportunity to have a 1 on 1 session with them as well as listening to the valuable advice they will give on stage.